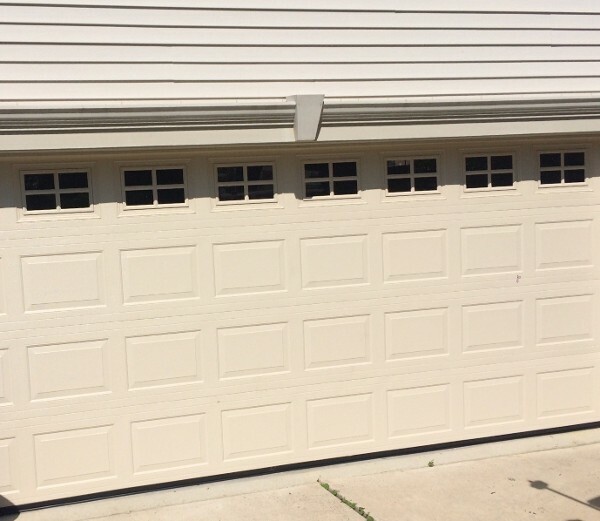 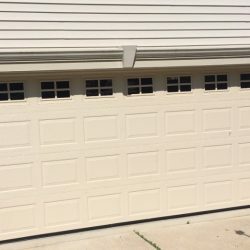 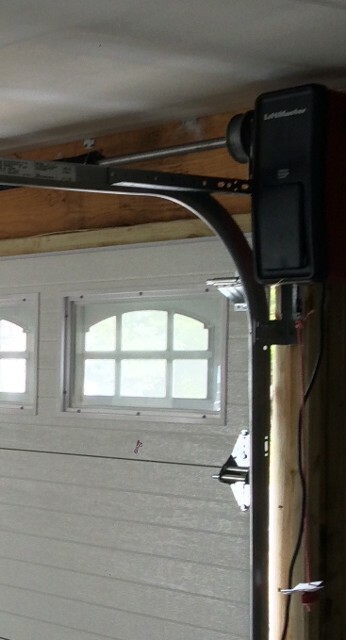 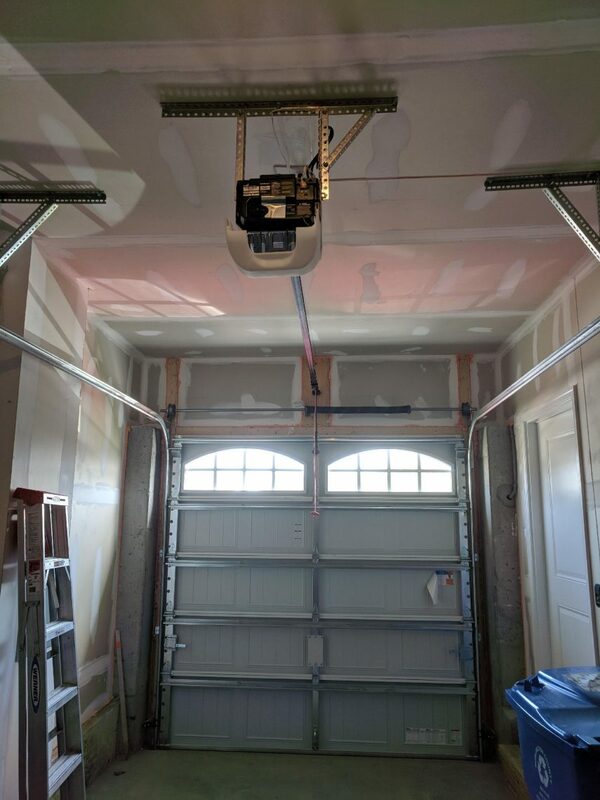 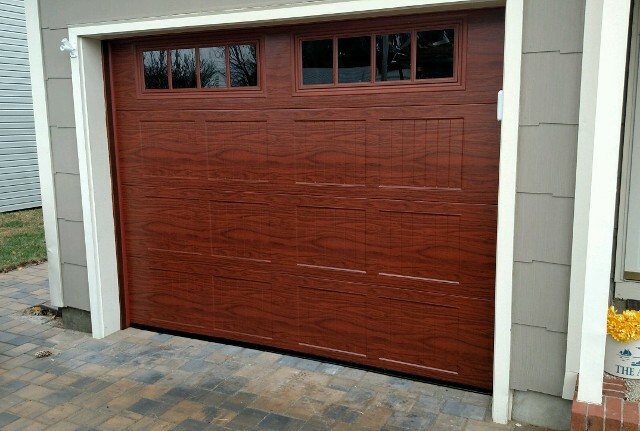 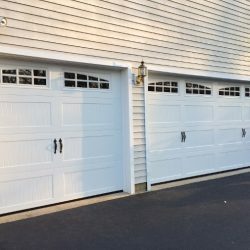 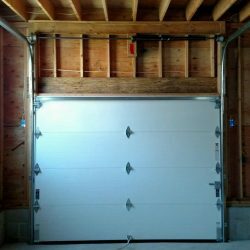 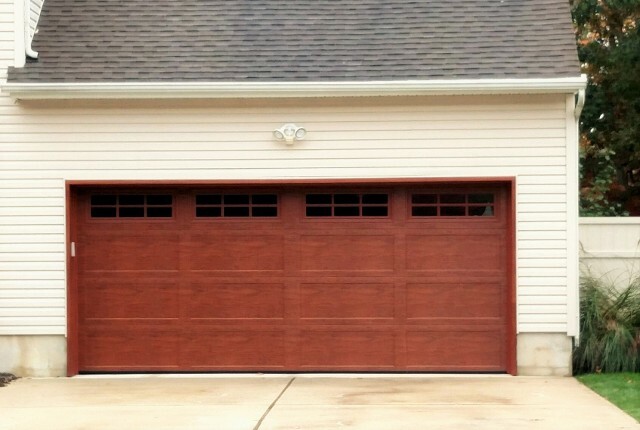 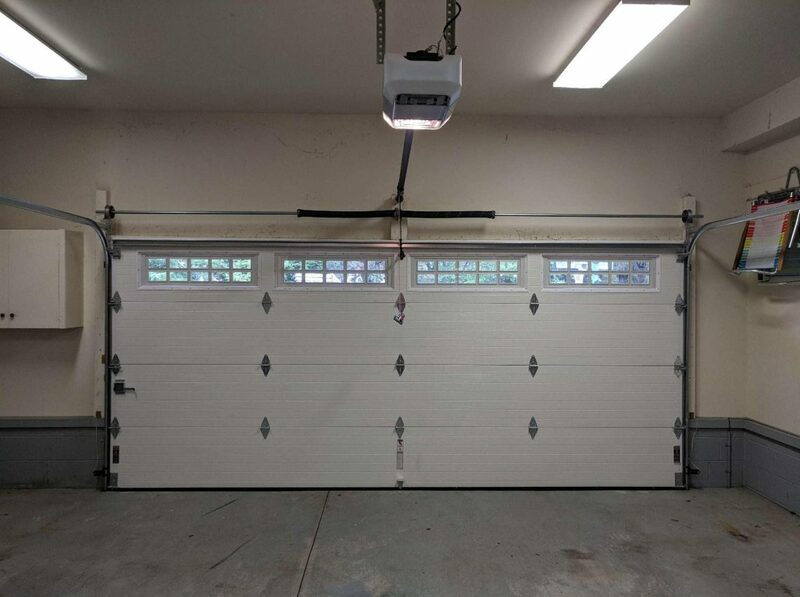 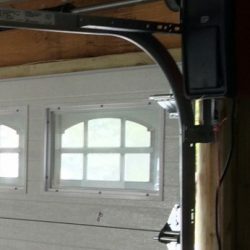 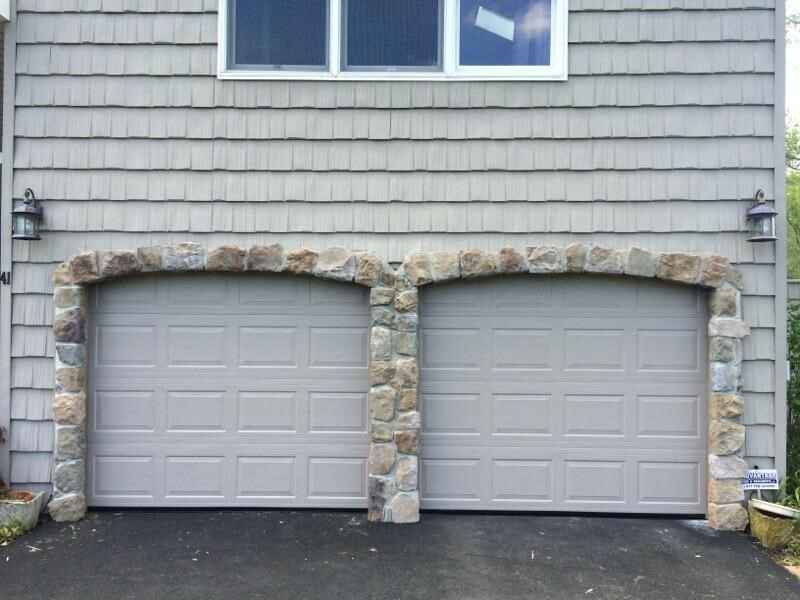 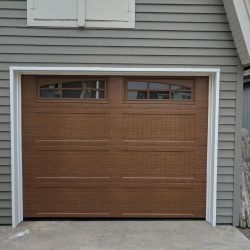 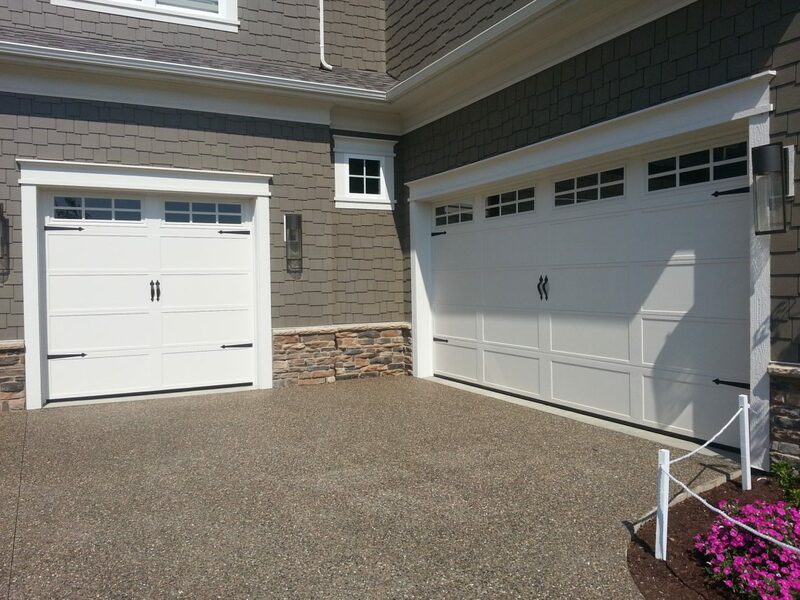 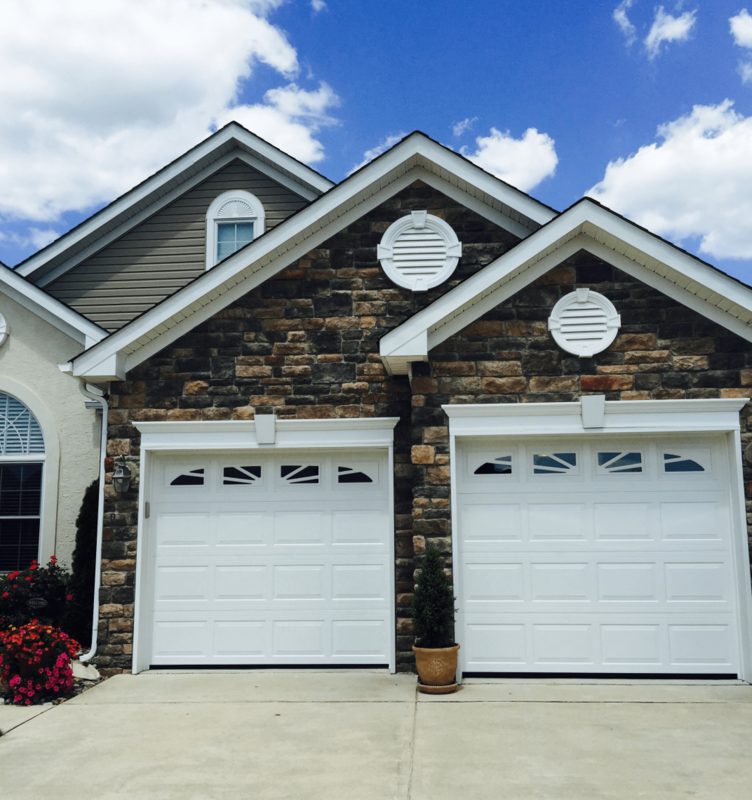 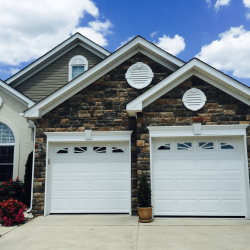 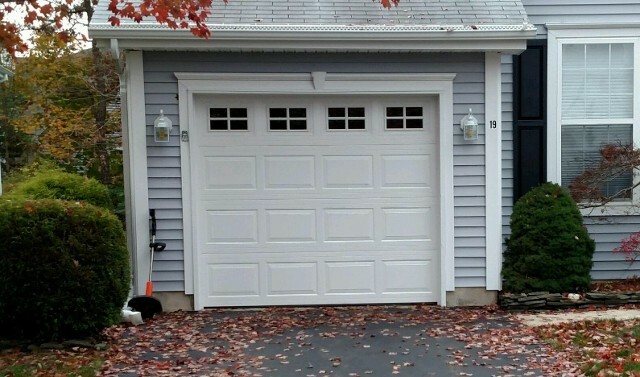 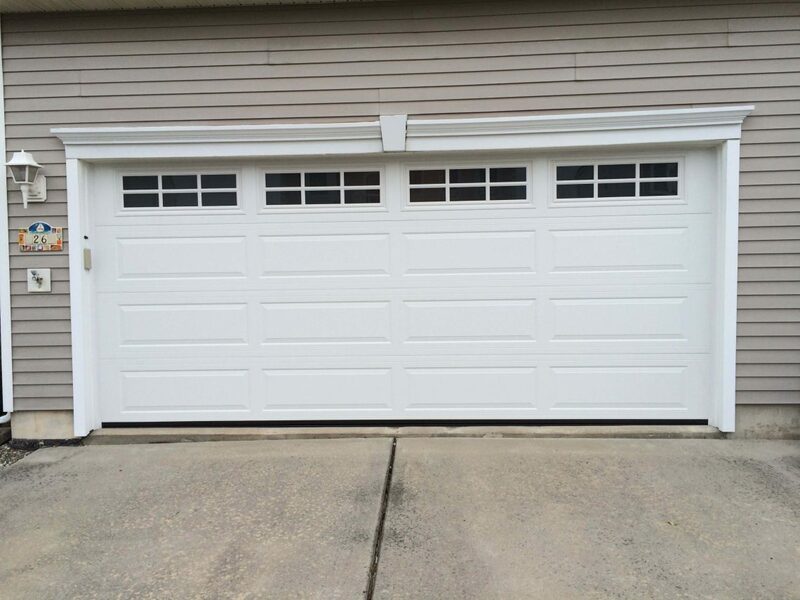 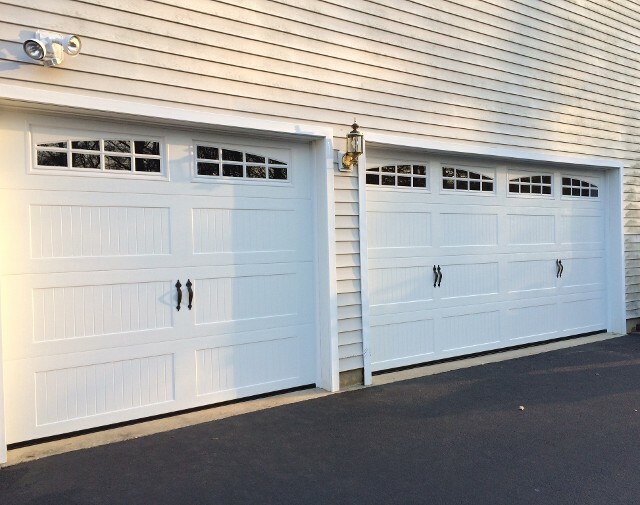 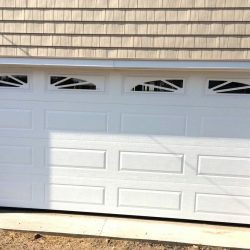 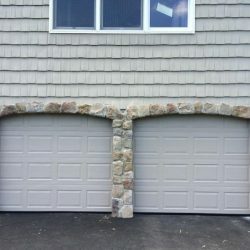 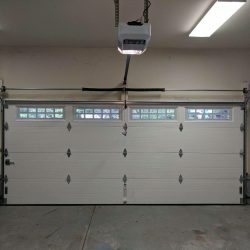 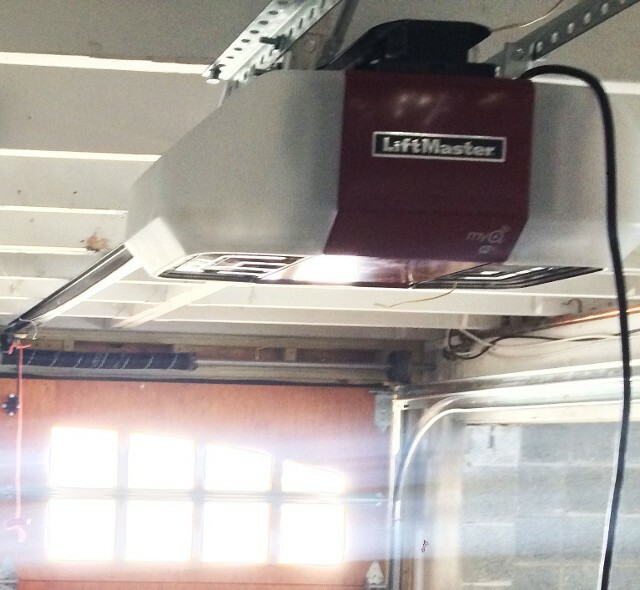 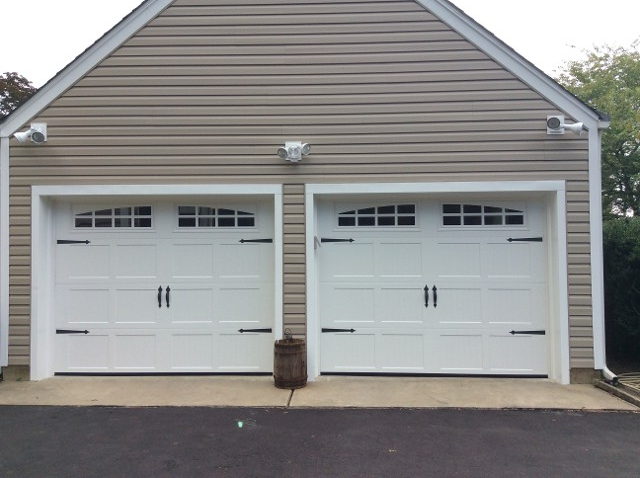 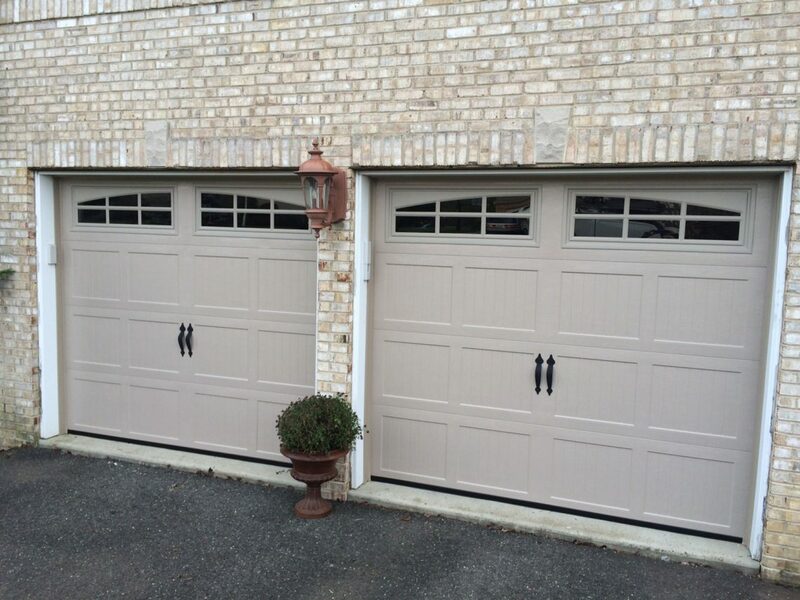 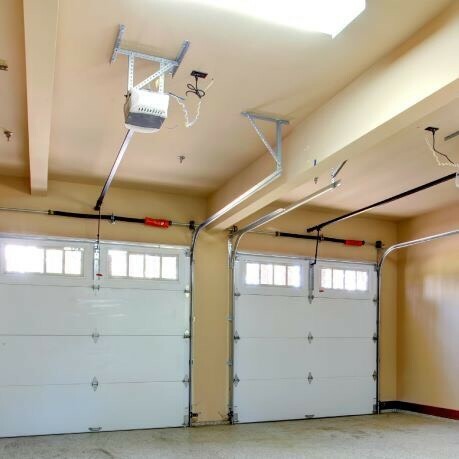 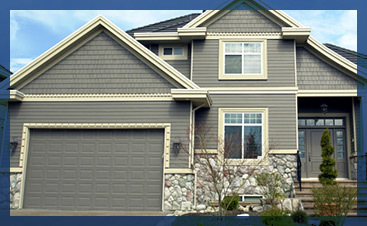 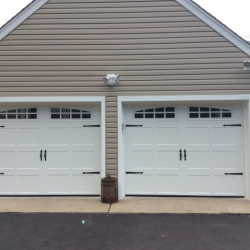 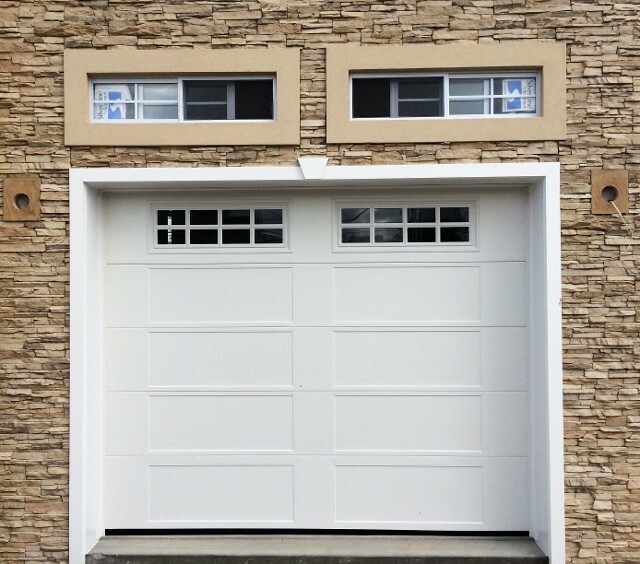 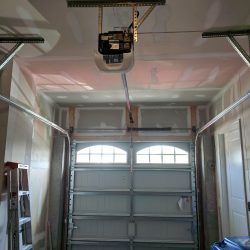 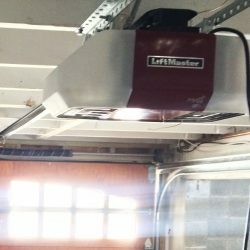 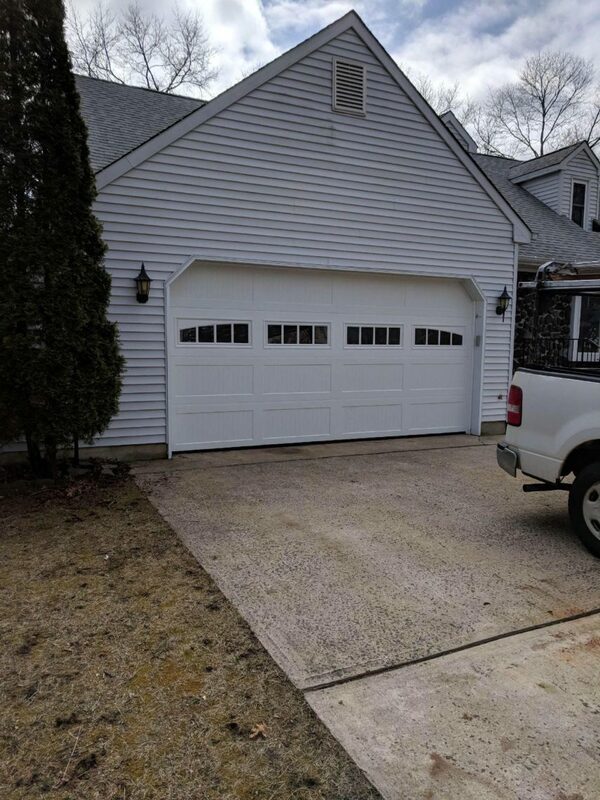 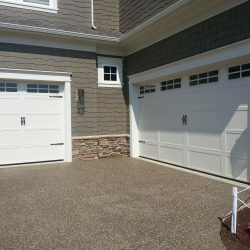 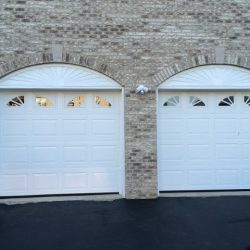 Are you looking to replace your residential garage door? 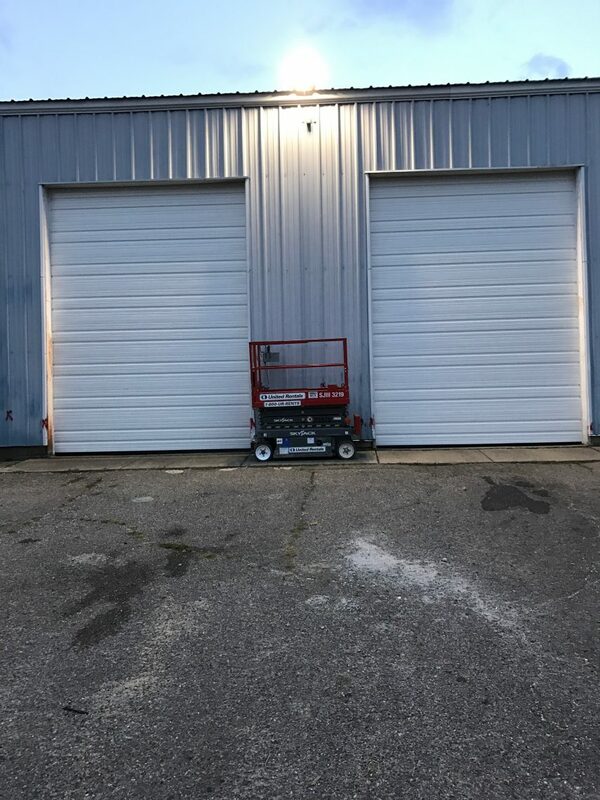 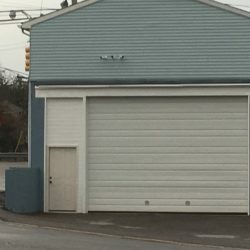 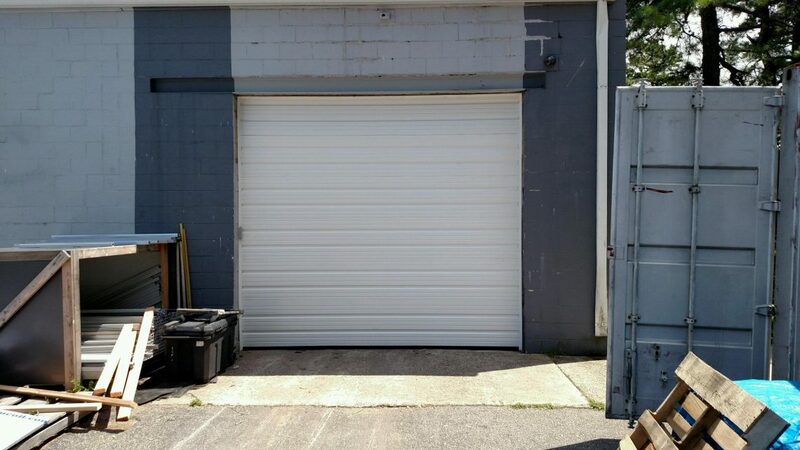 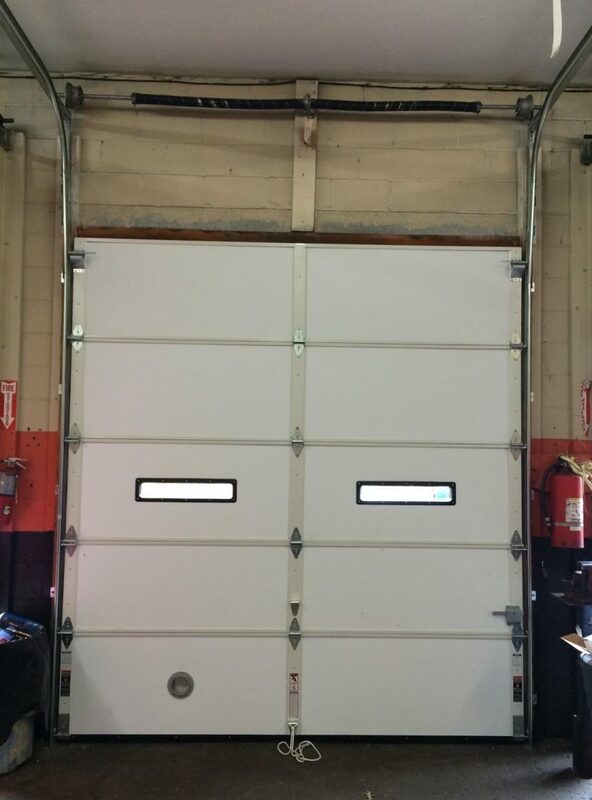 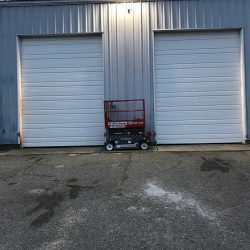 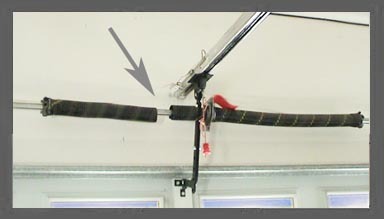 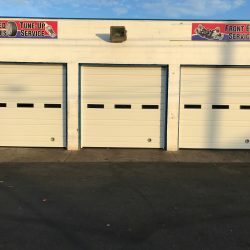 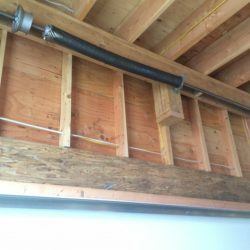 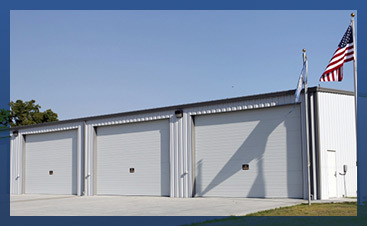 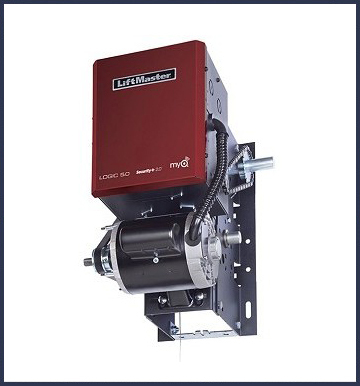 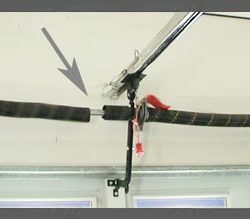 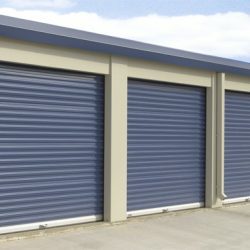 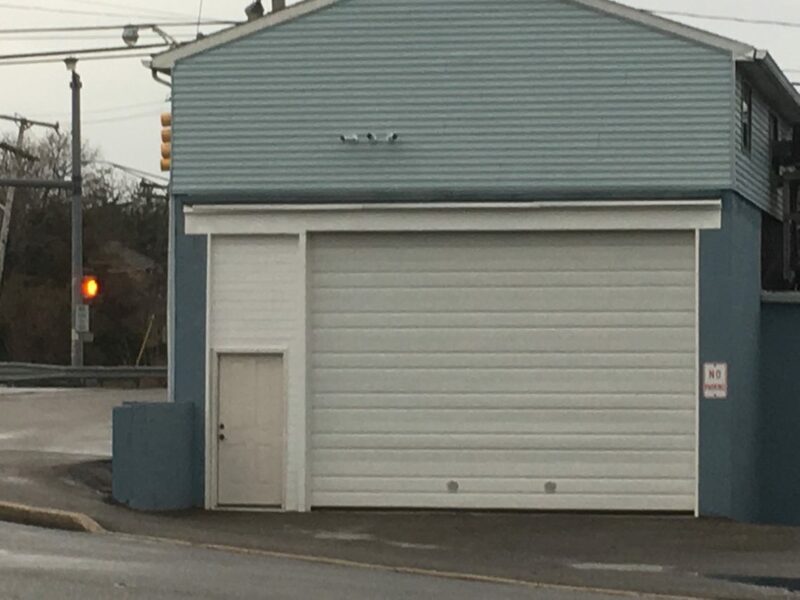 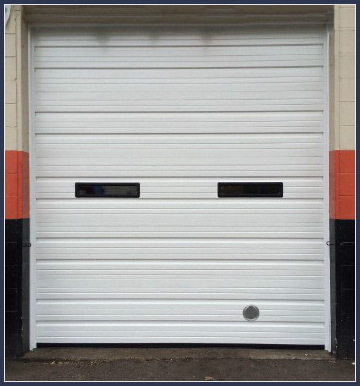 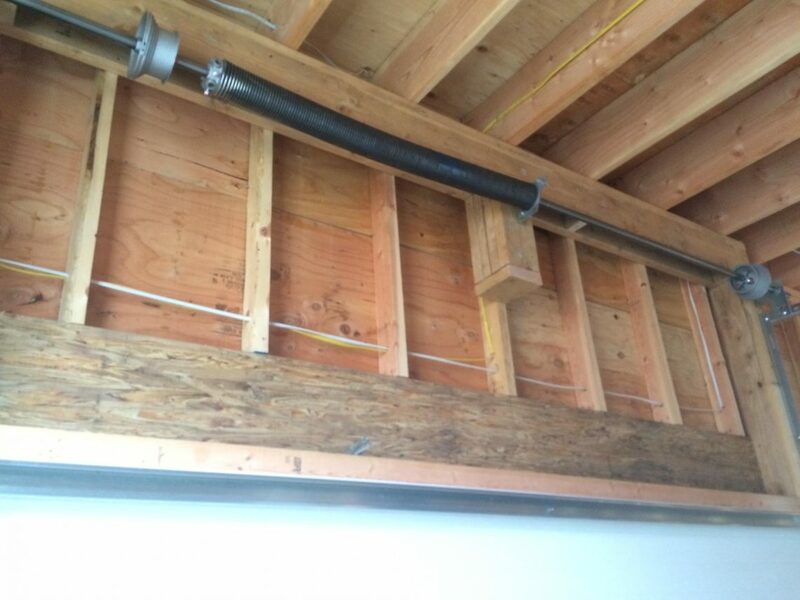 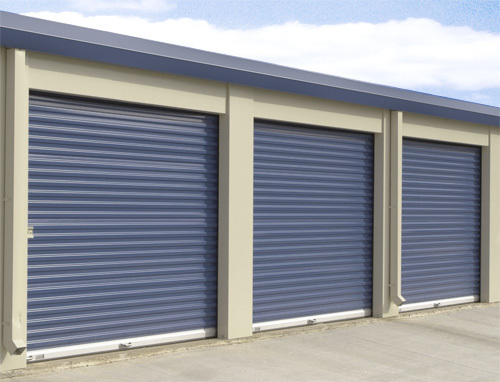 Or, does your commercial garage door need service to restore proper and efficient operation? 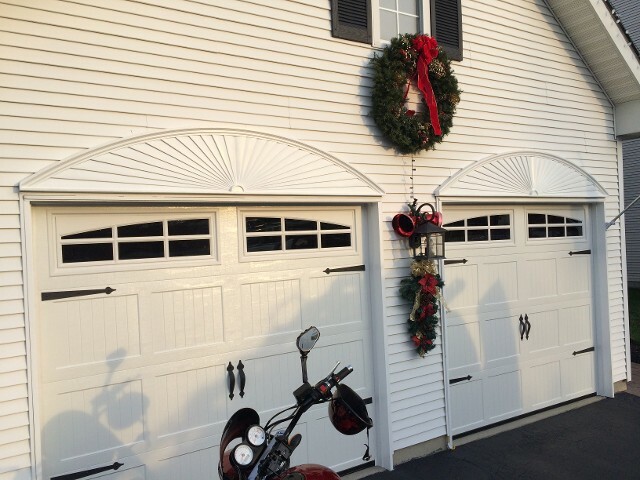 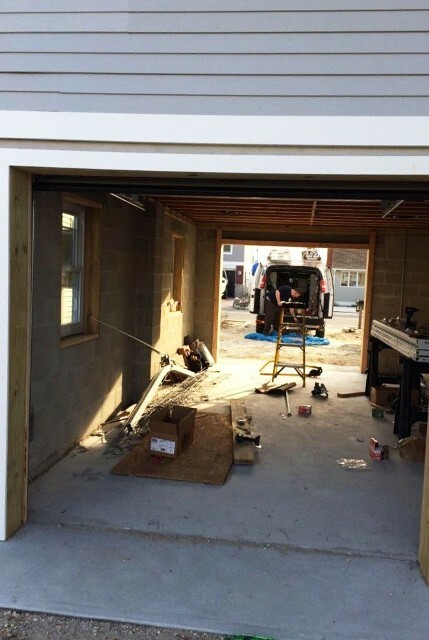 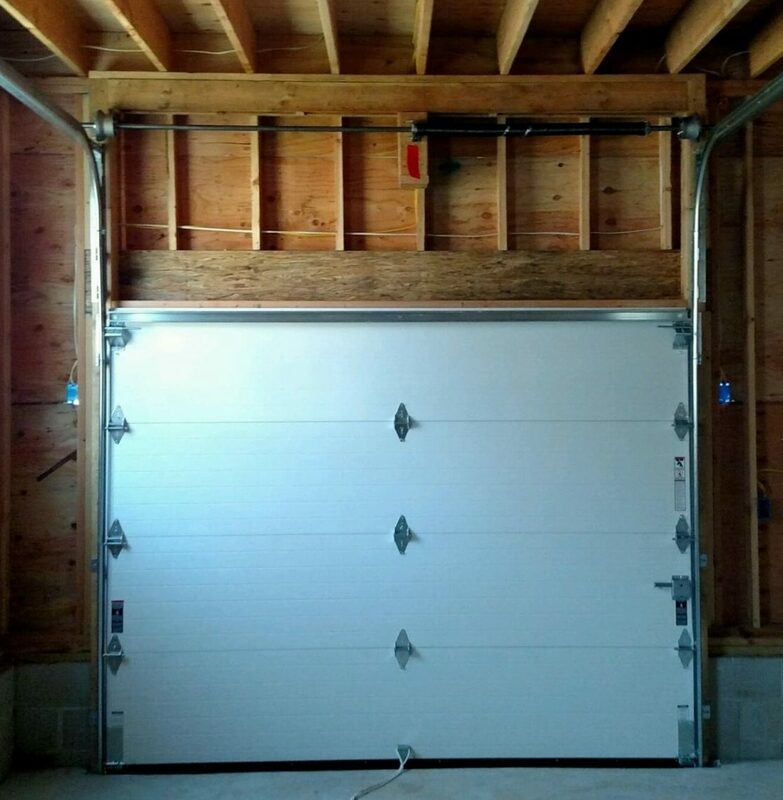 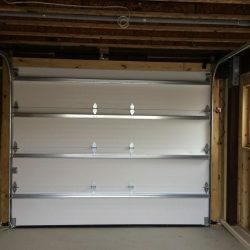 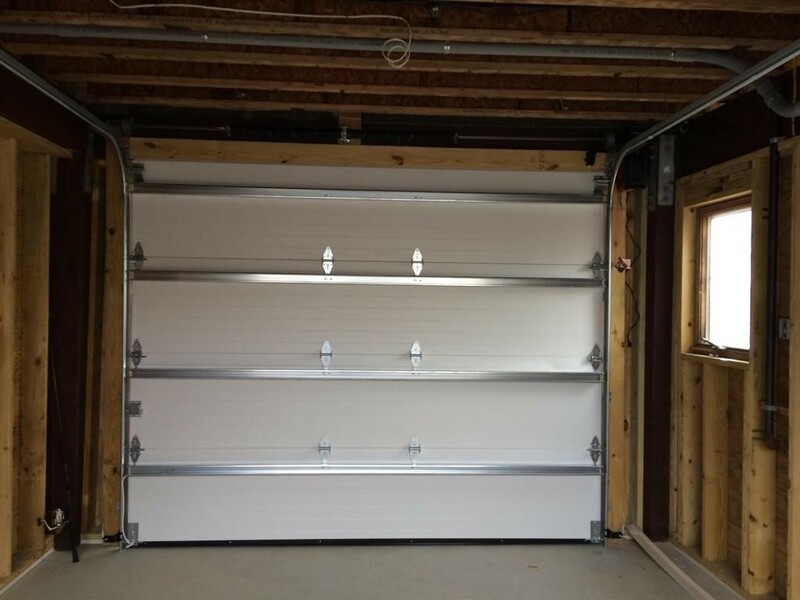 Whatever your garage door concerns are, Certified Garages and Doors has got you covered! 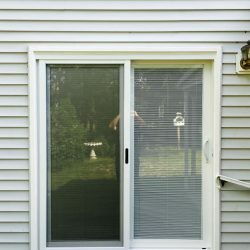 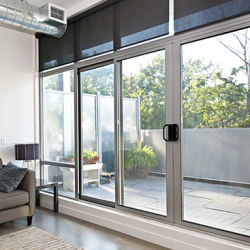 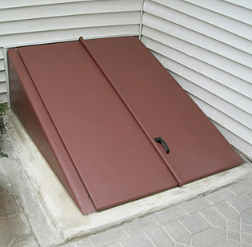 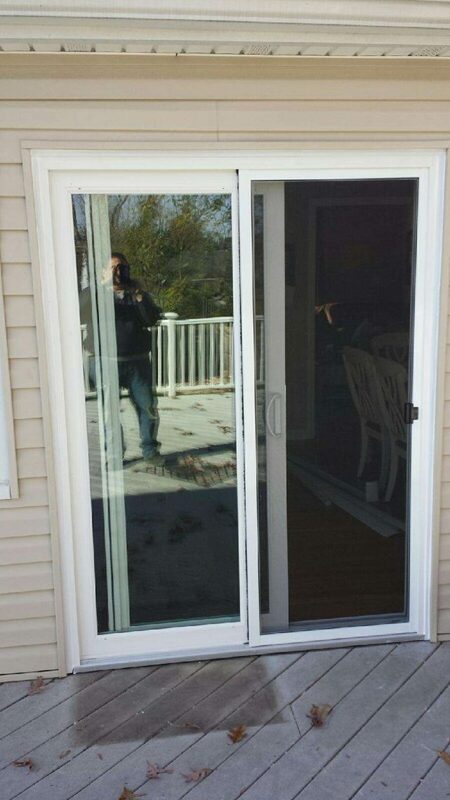 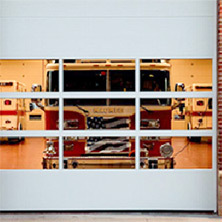 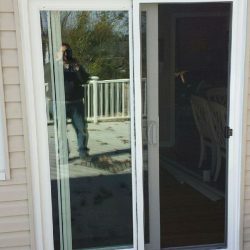 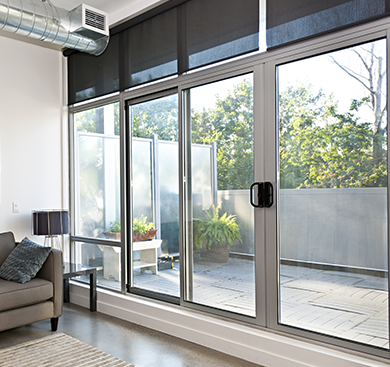 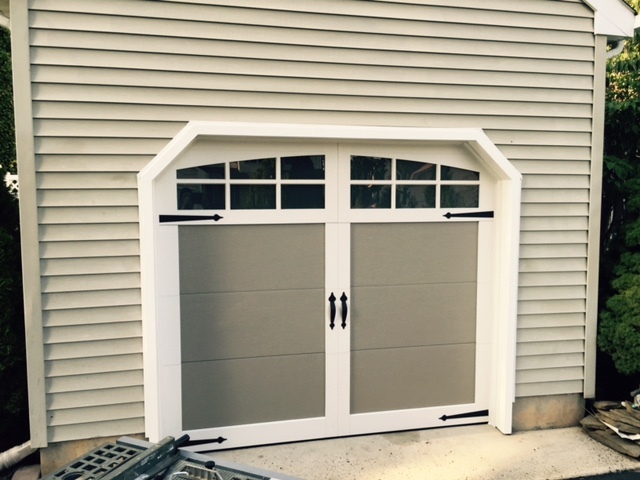 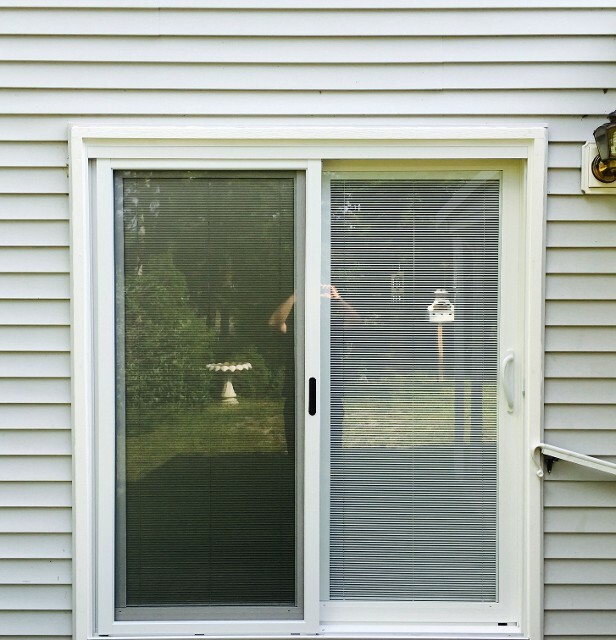 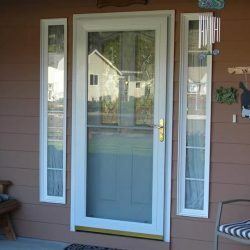 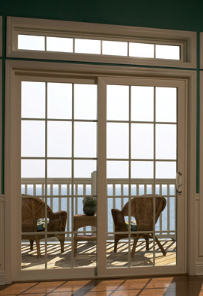 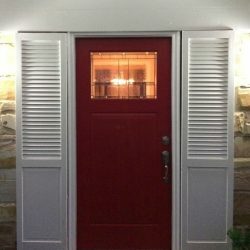 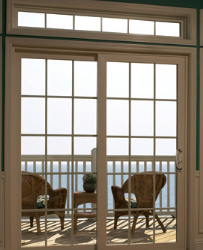 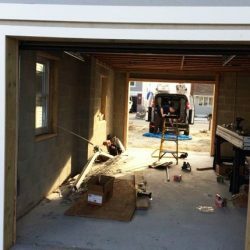 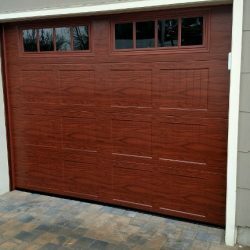 We are a local leader in garage door and entry door service, maintenance, installation, and repair. 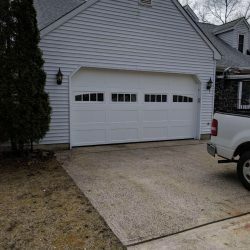 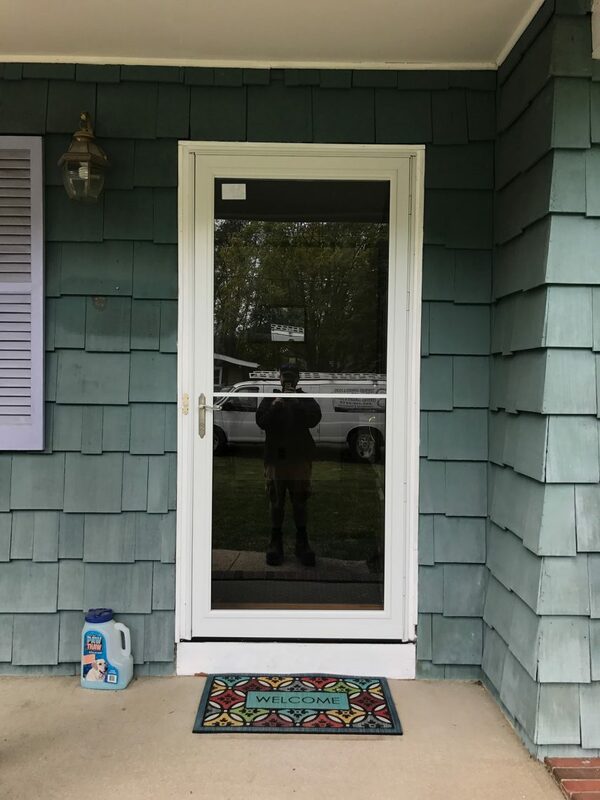 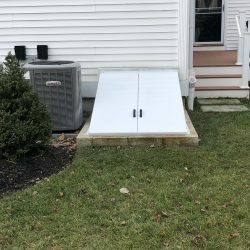 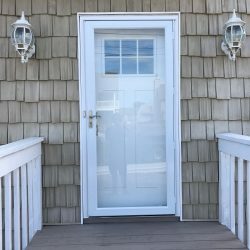 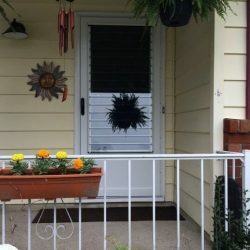 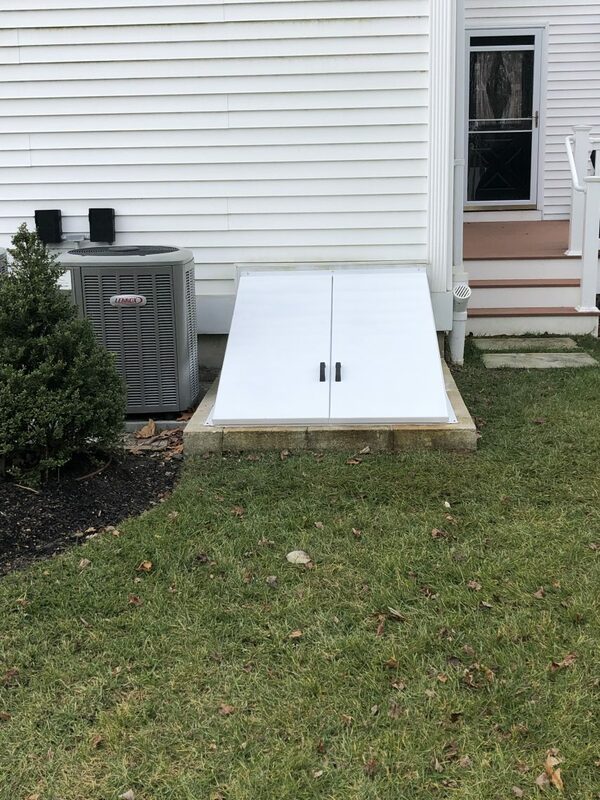 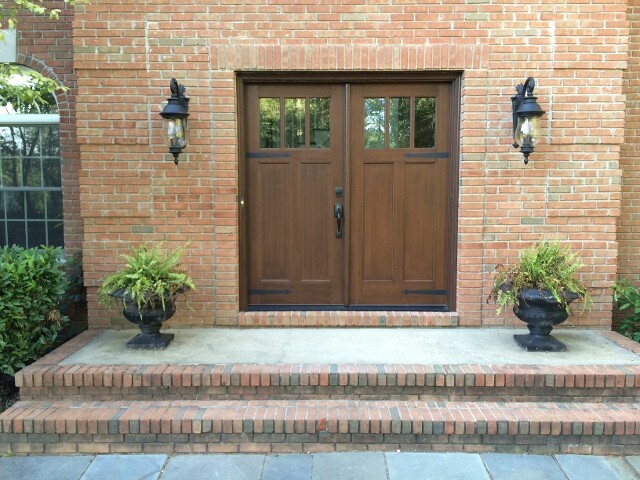 We have been helping residents of Southern and Central New Jersey restore beauty and safety to their property for many years, and we can help you too! 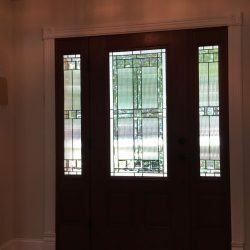 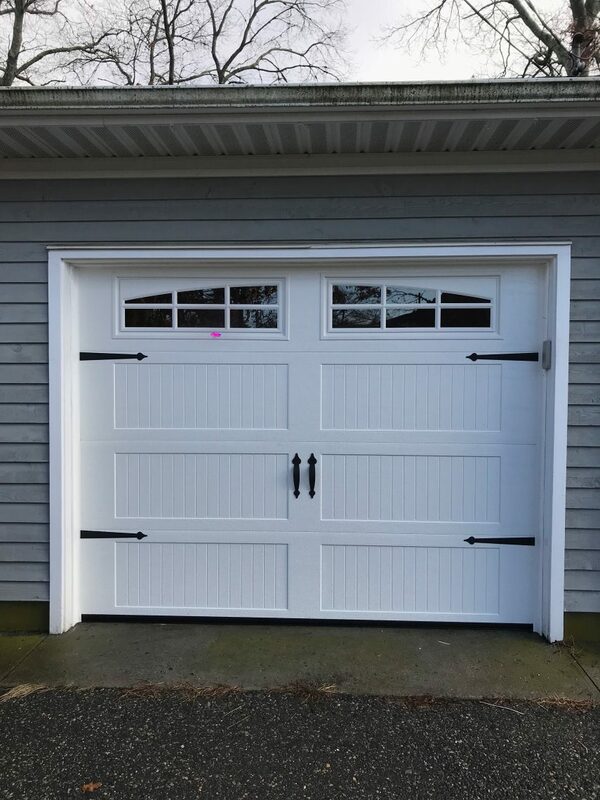 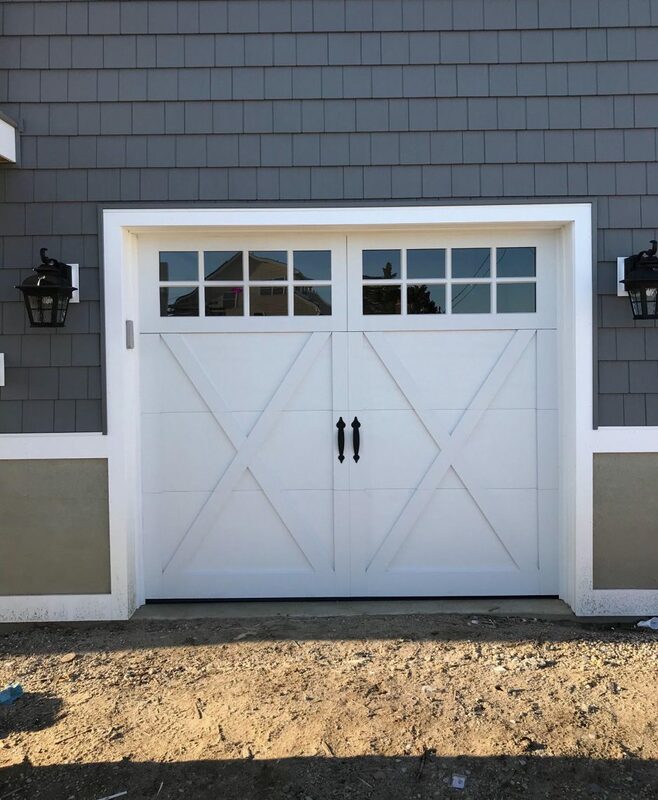 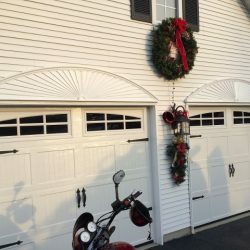 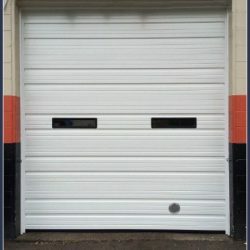 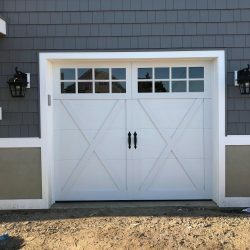 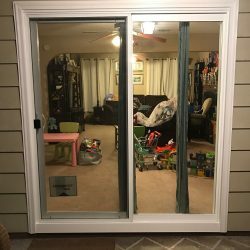 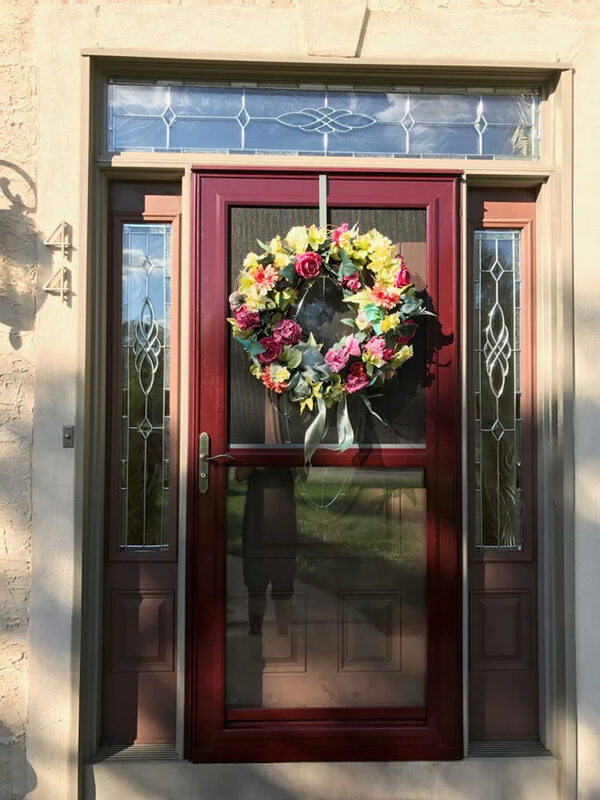 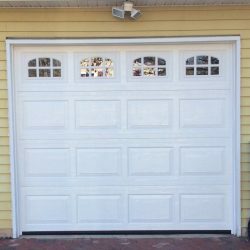 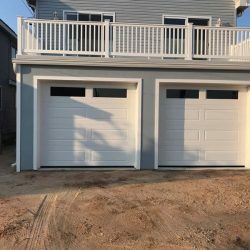 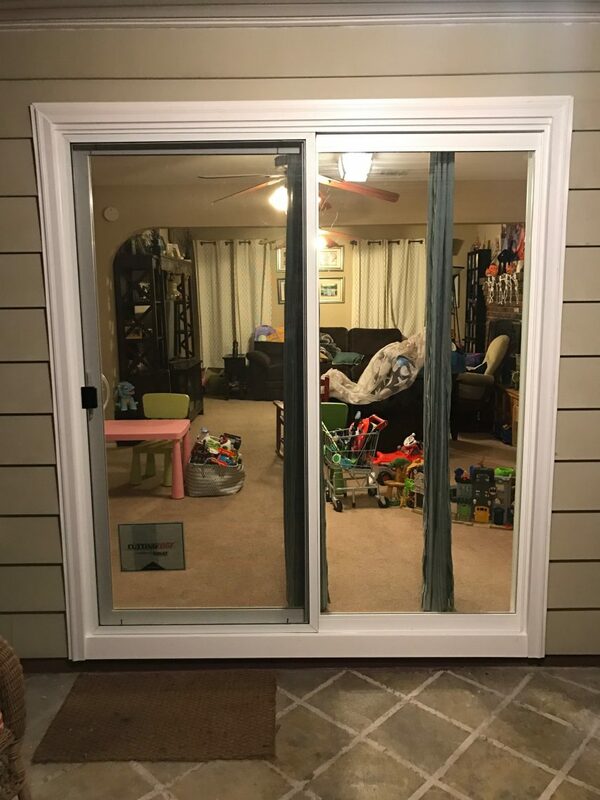 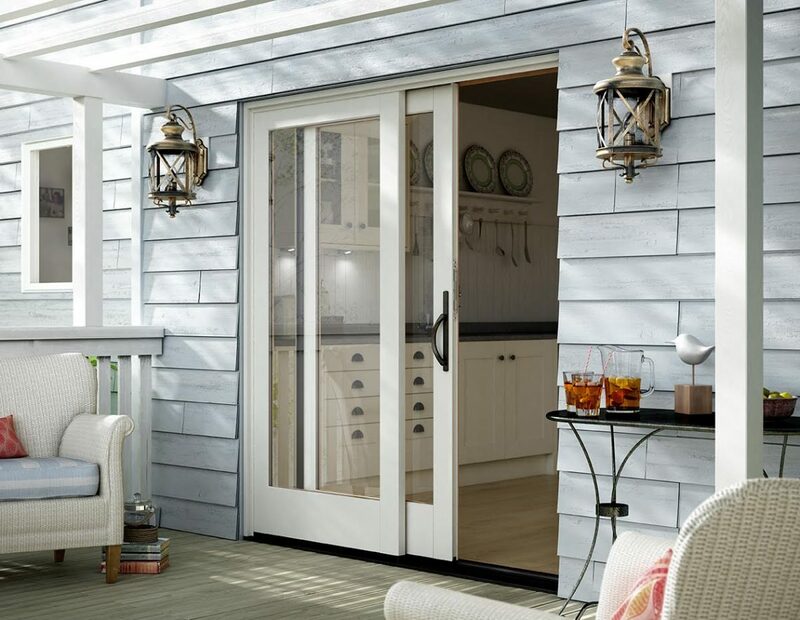 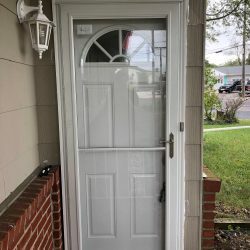 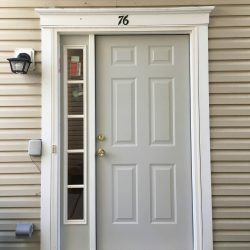 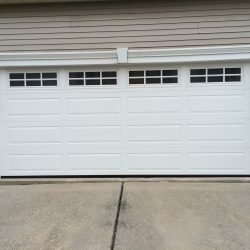 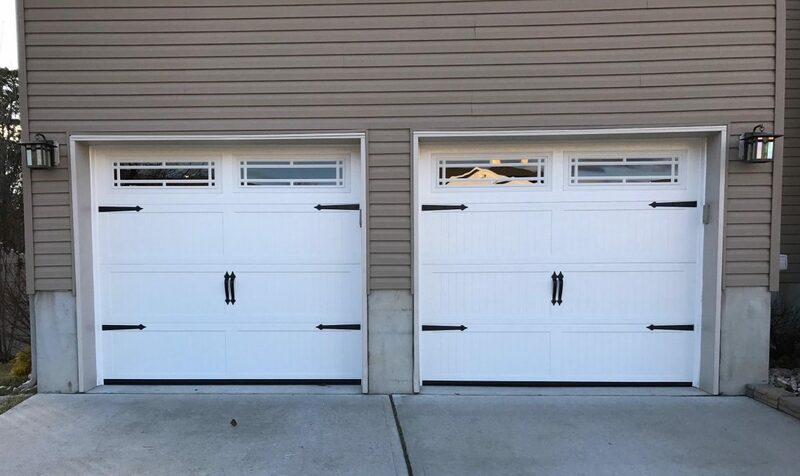 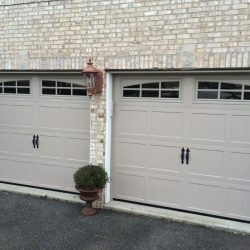 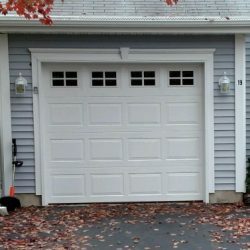 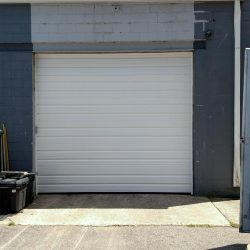 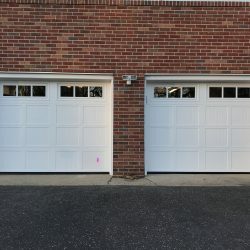 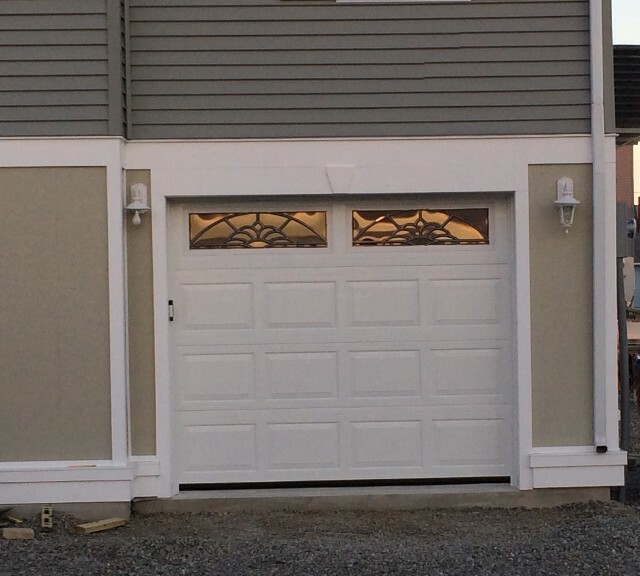 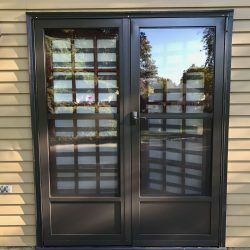 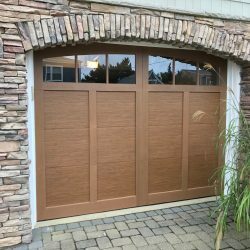 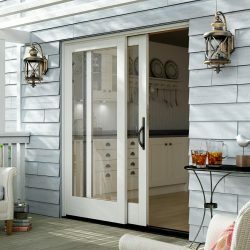 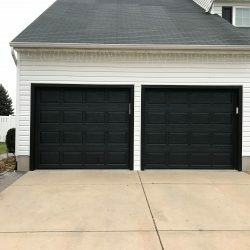 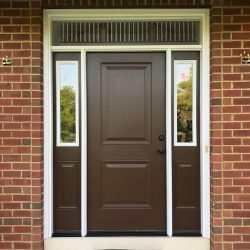 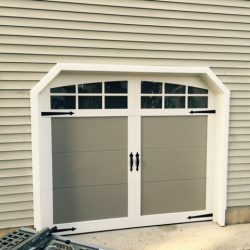 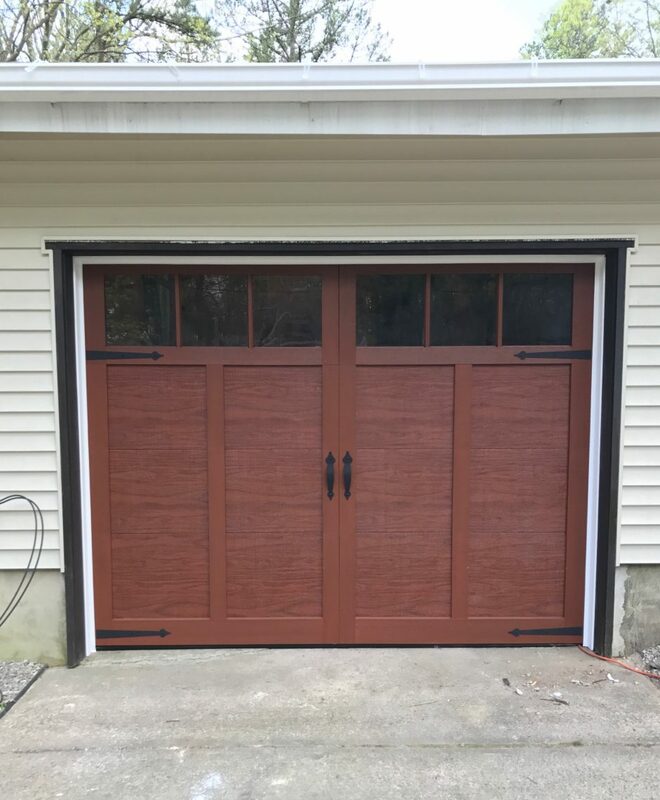 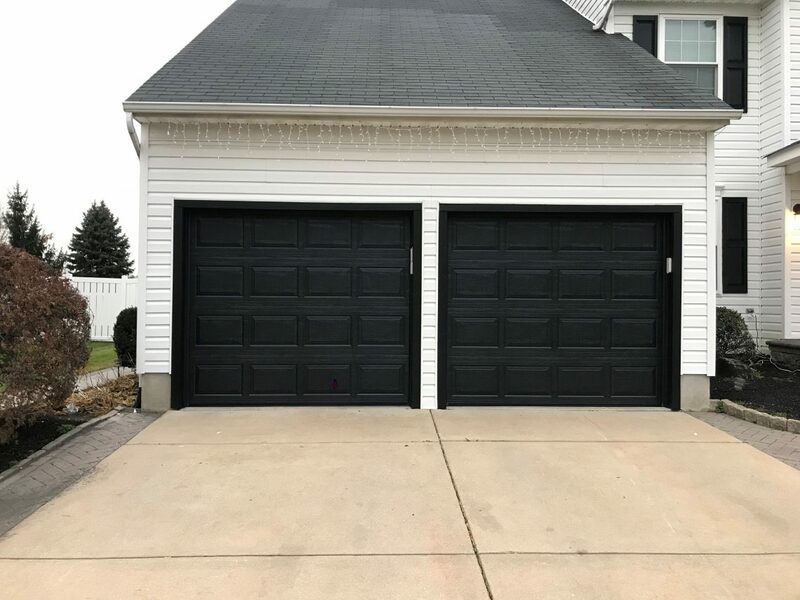 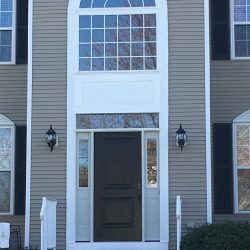 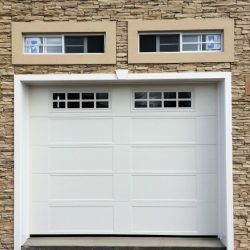 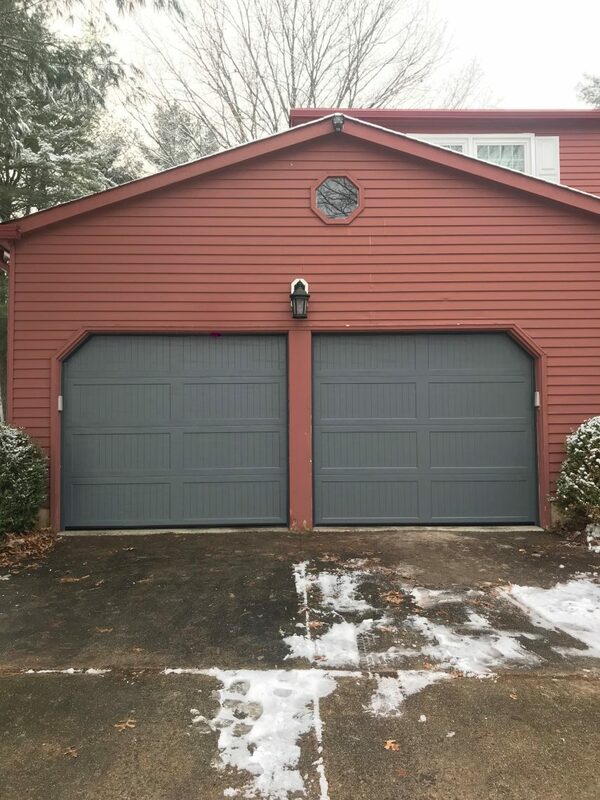 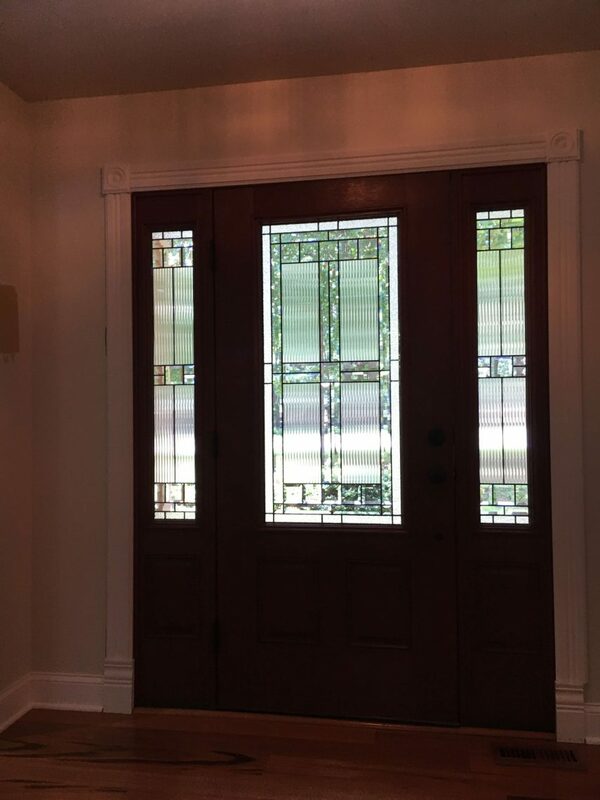 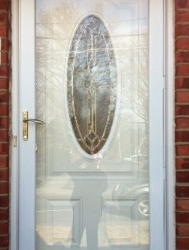 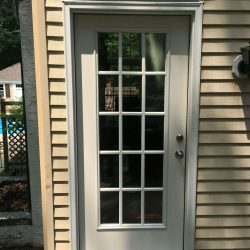 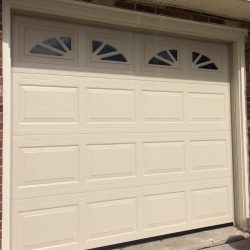 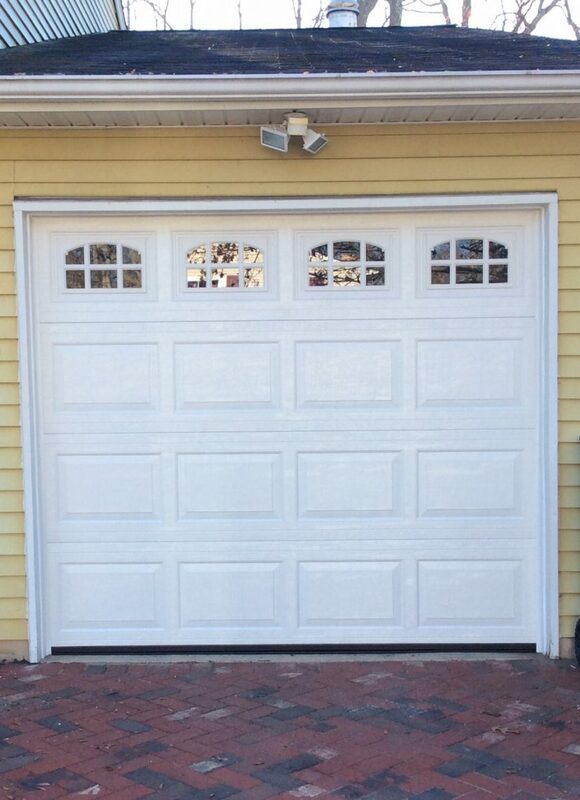 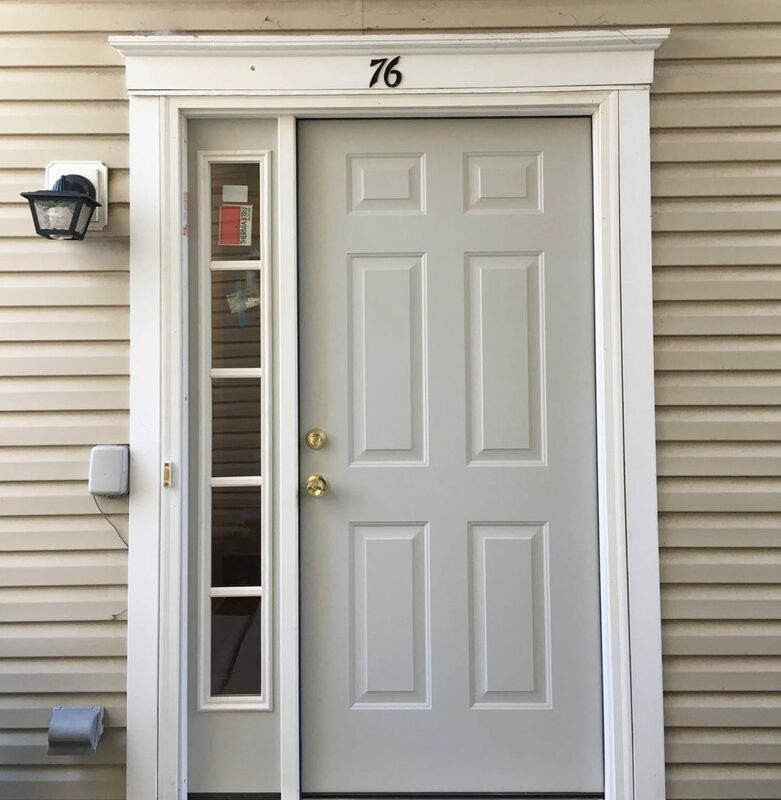 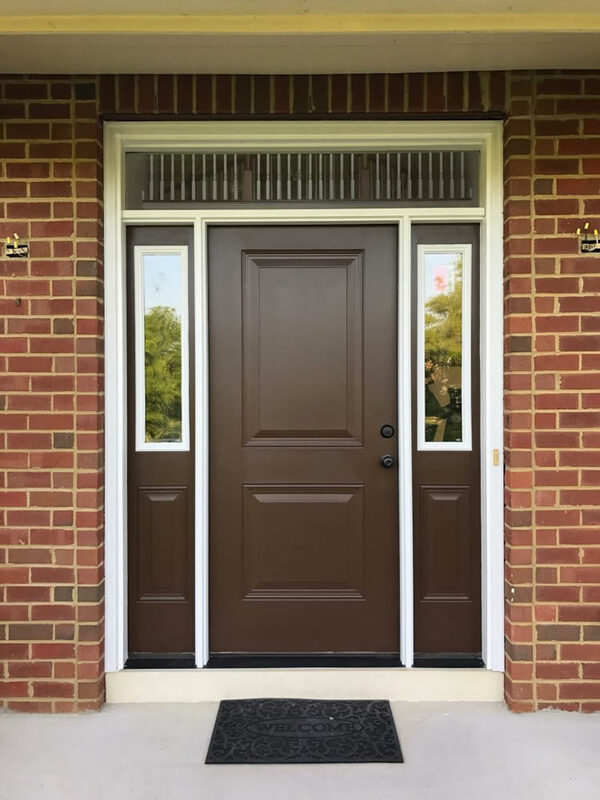 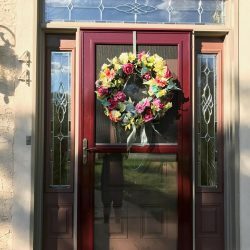 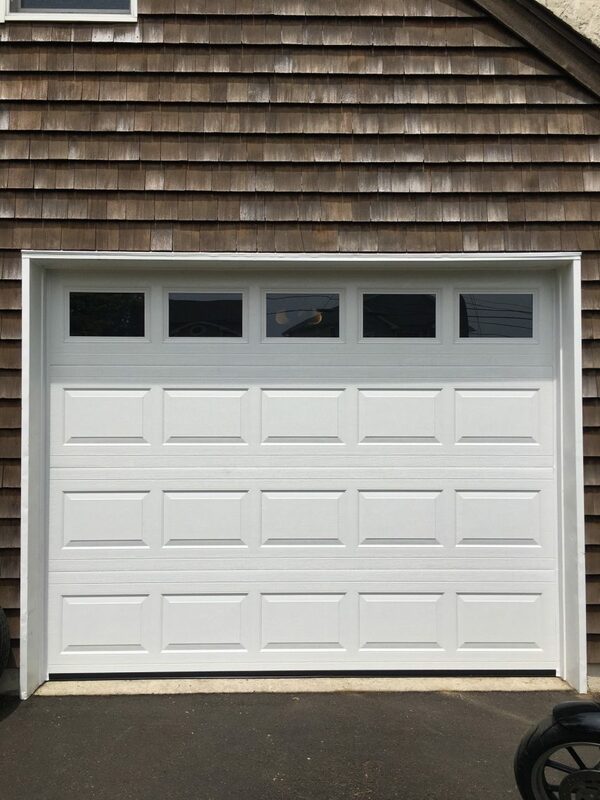 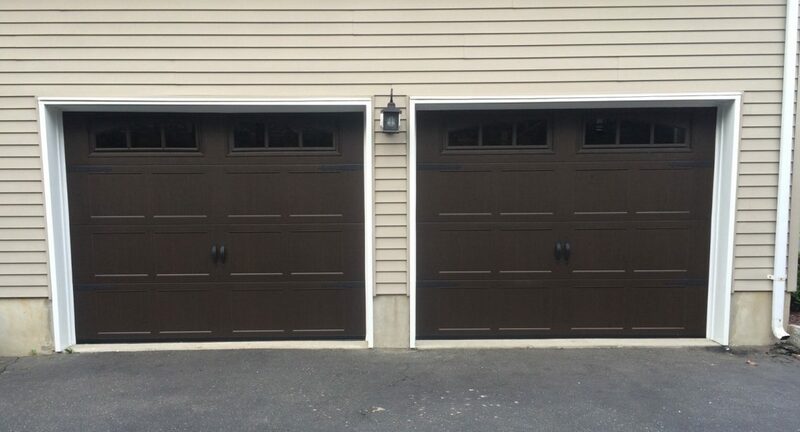 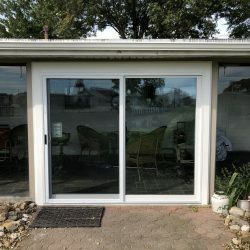 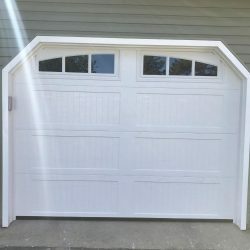 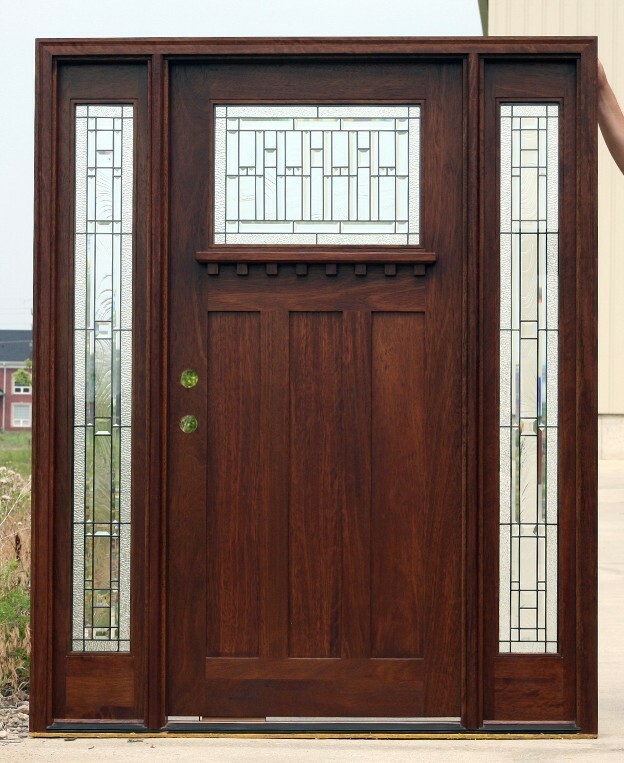 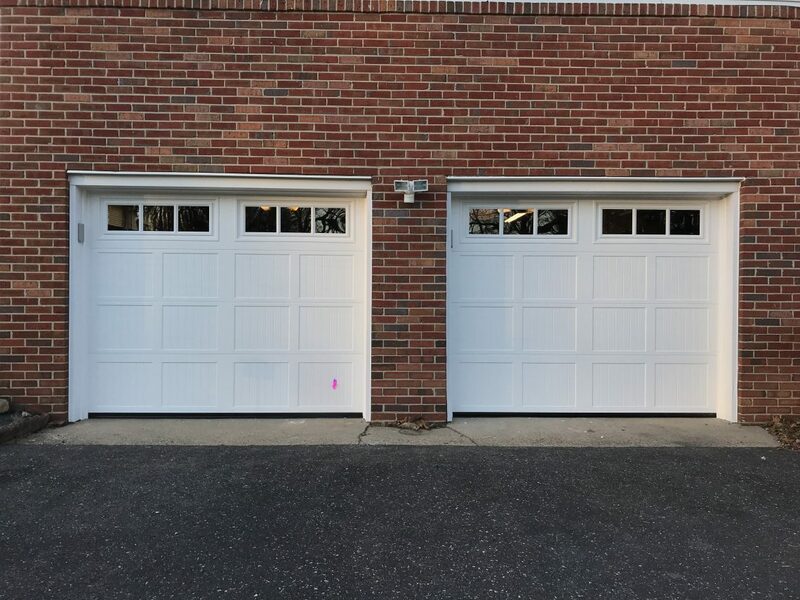 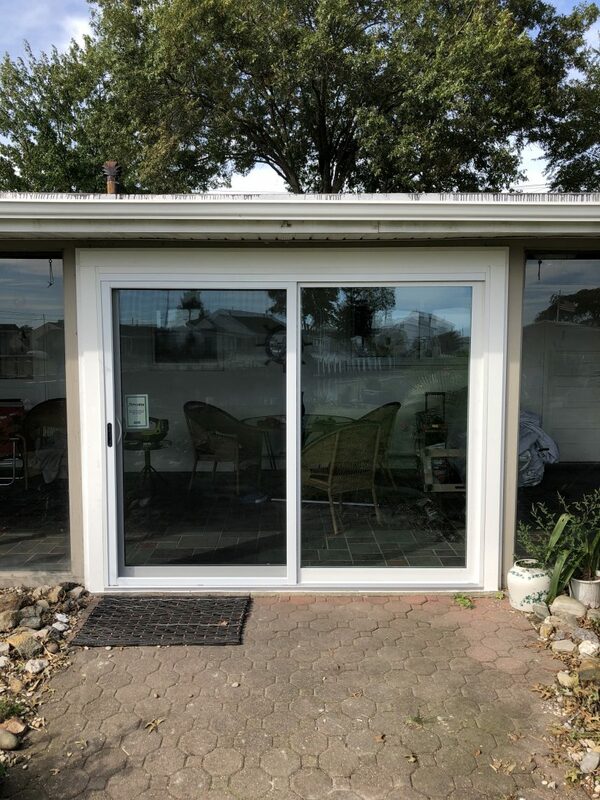 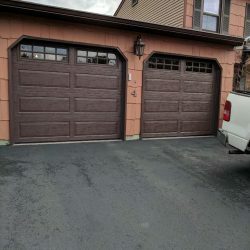 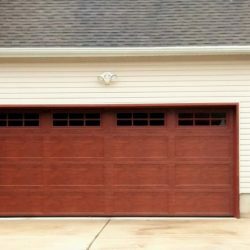 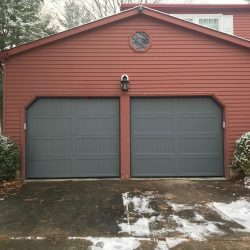 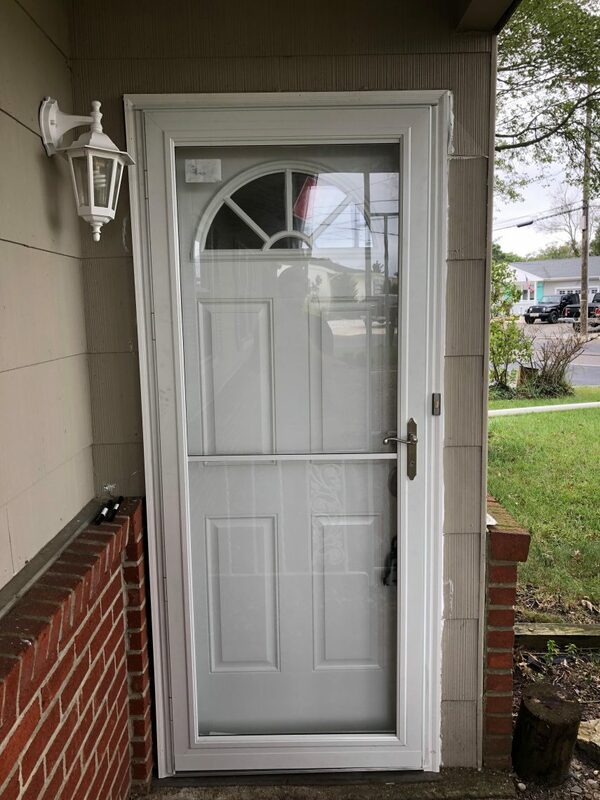 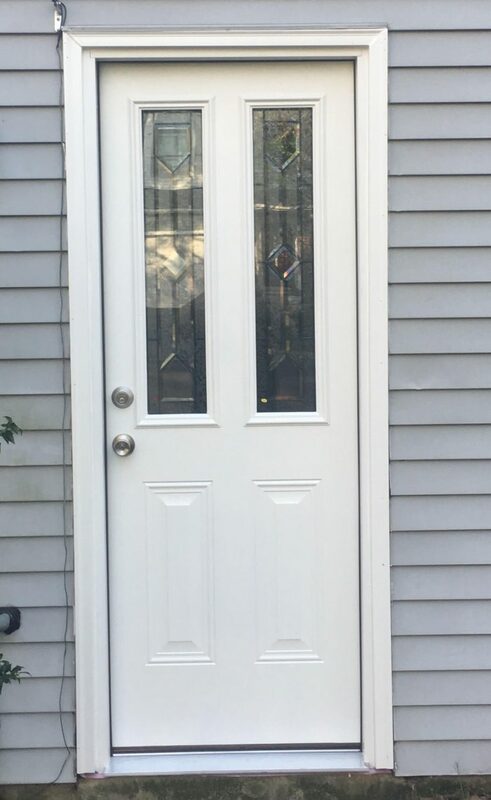 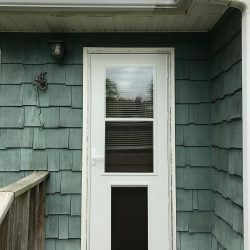 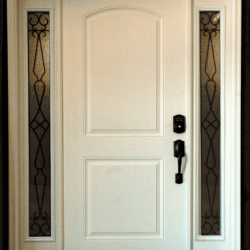 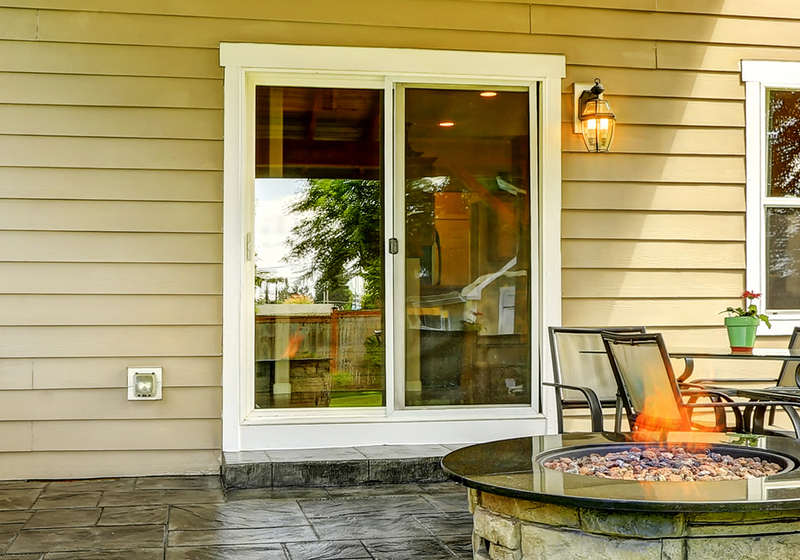 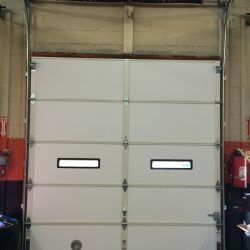 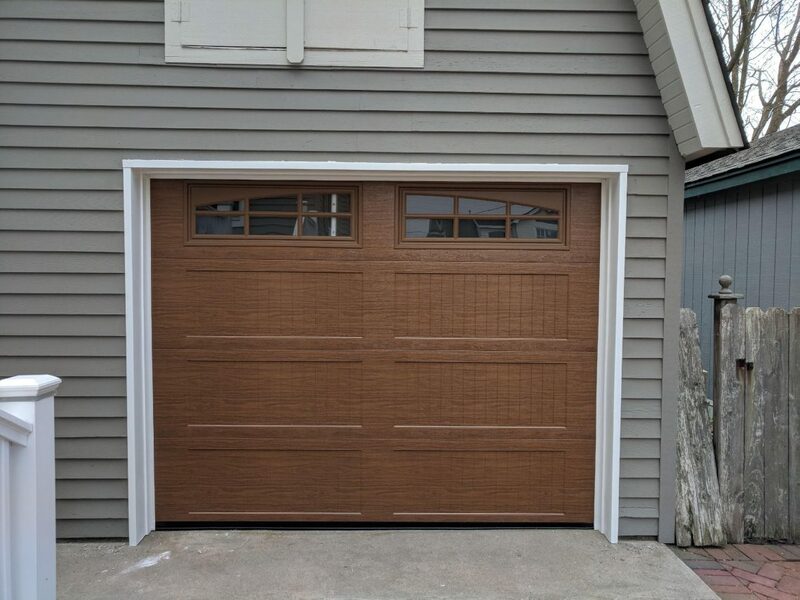 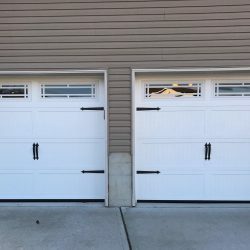 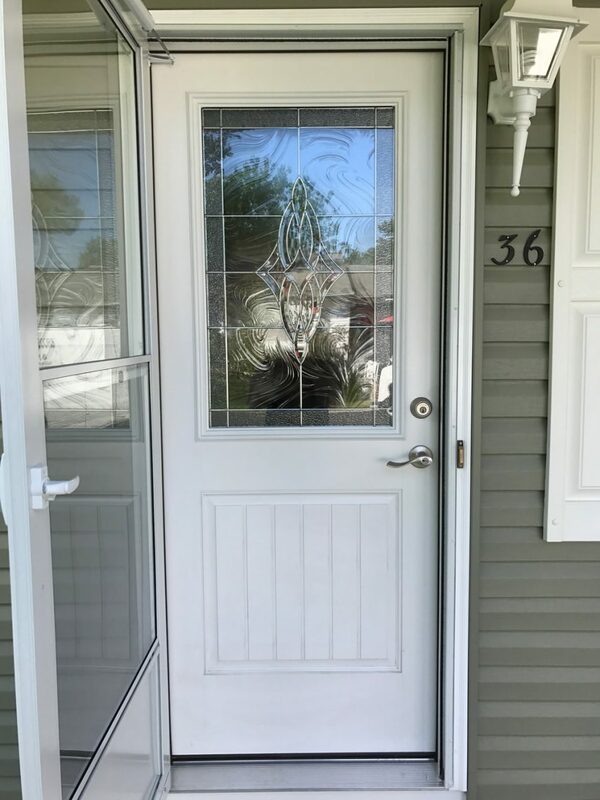 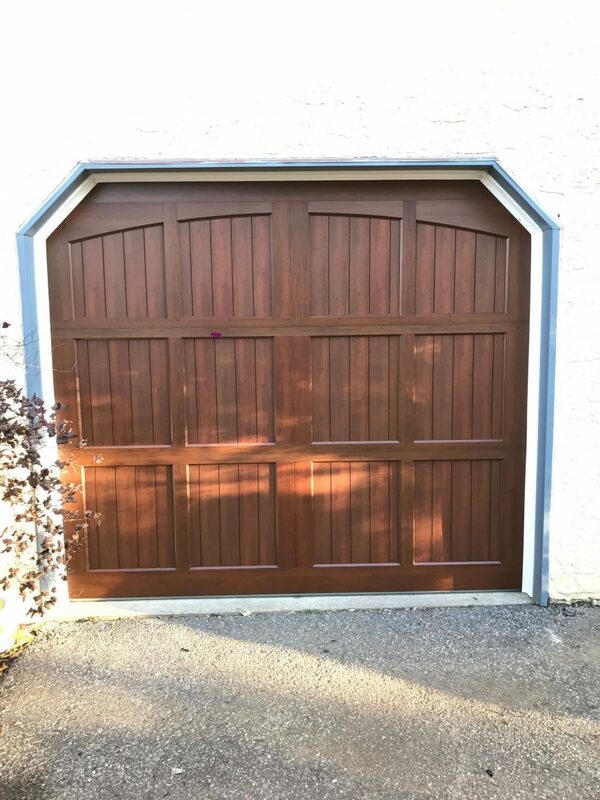 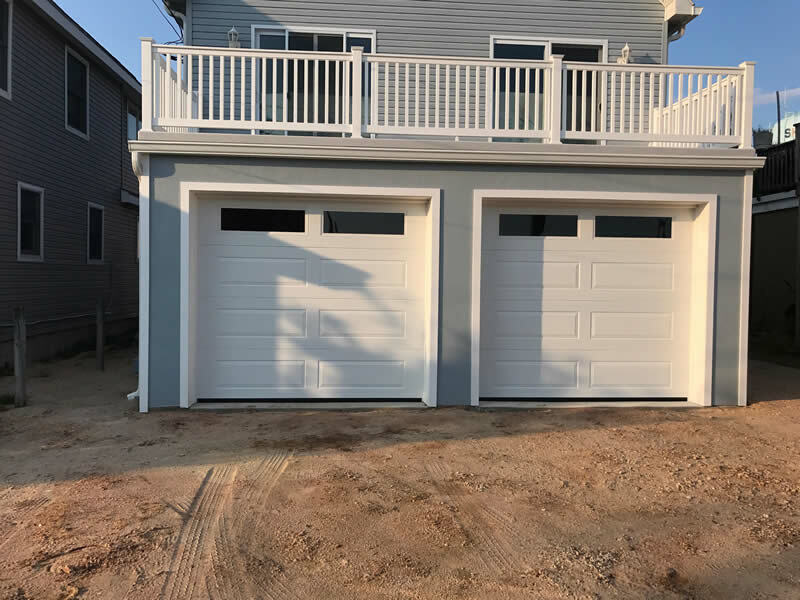 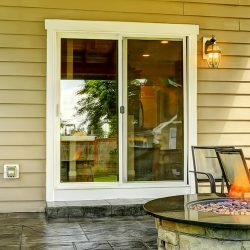 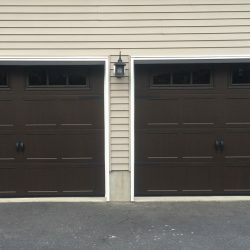 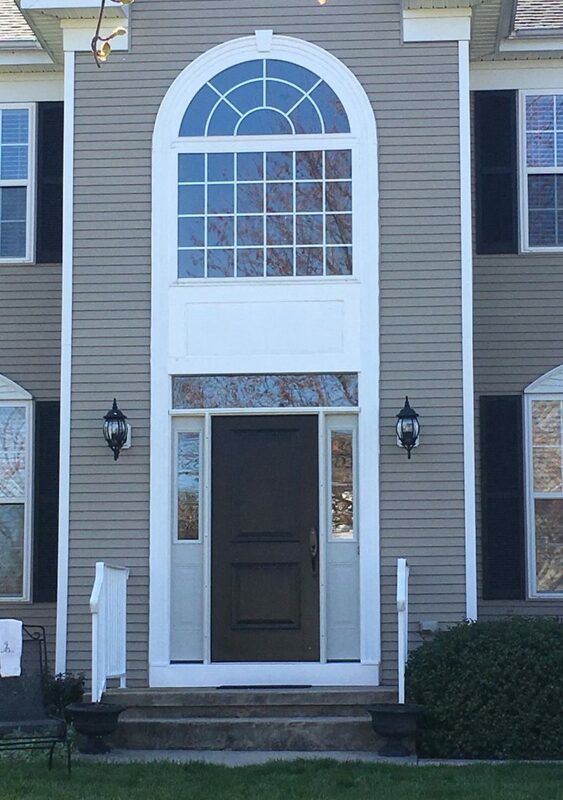 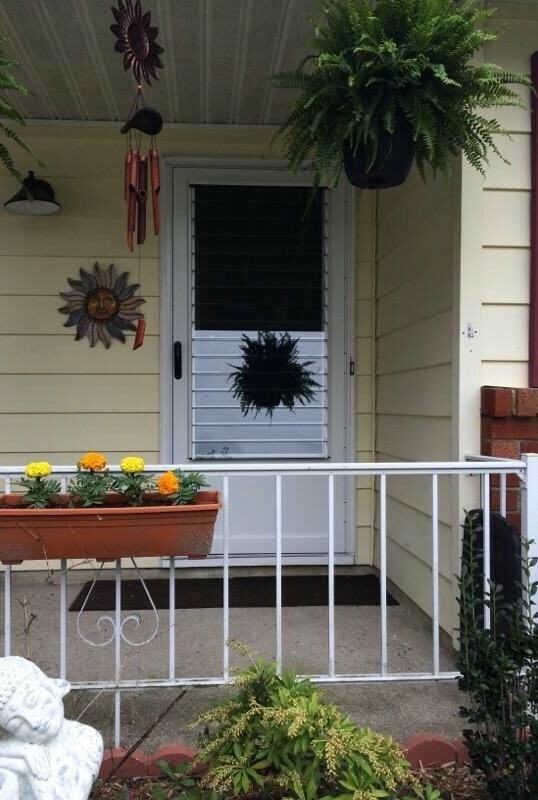 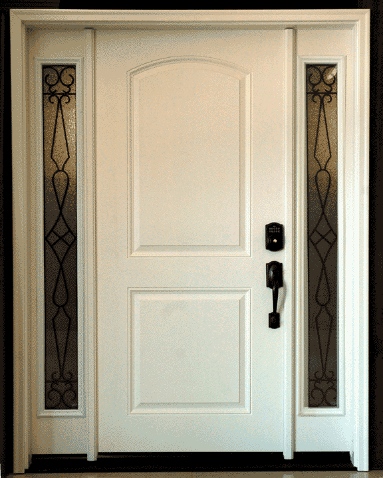 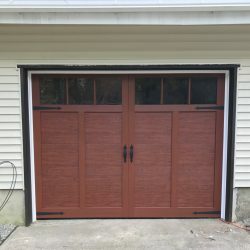 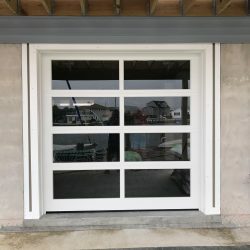 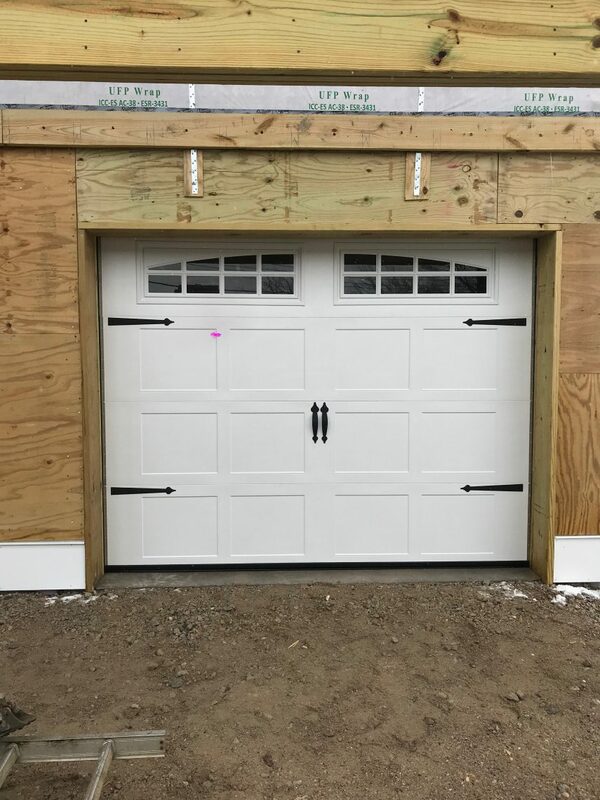 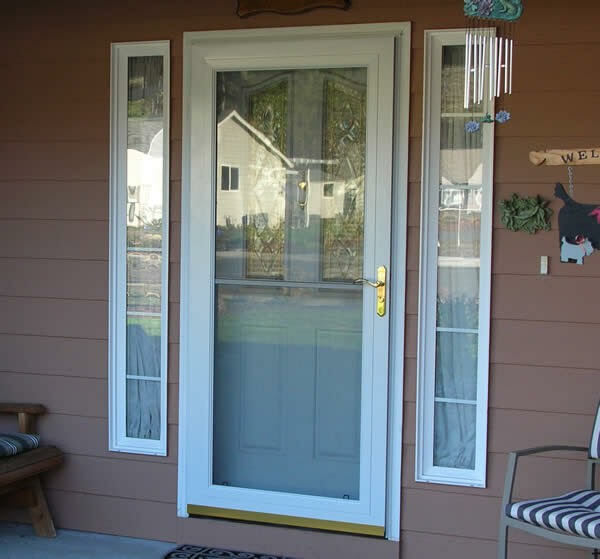 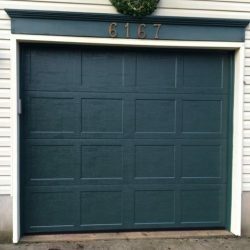 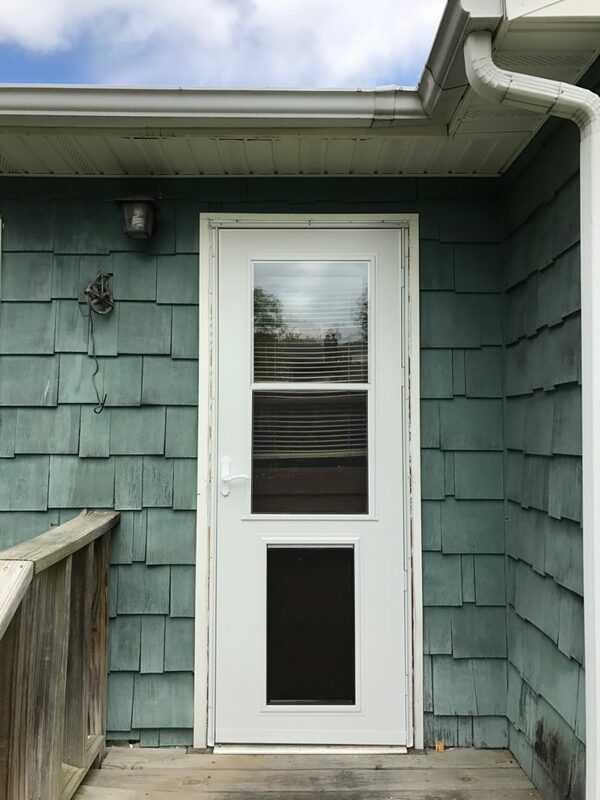 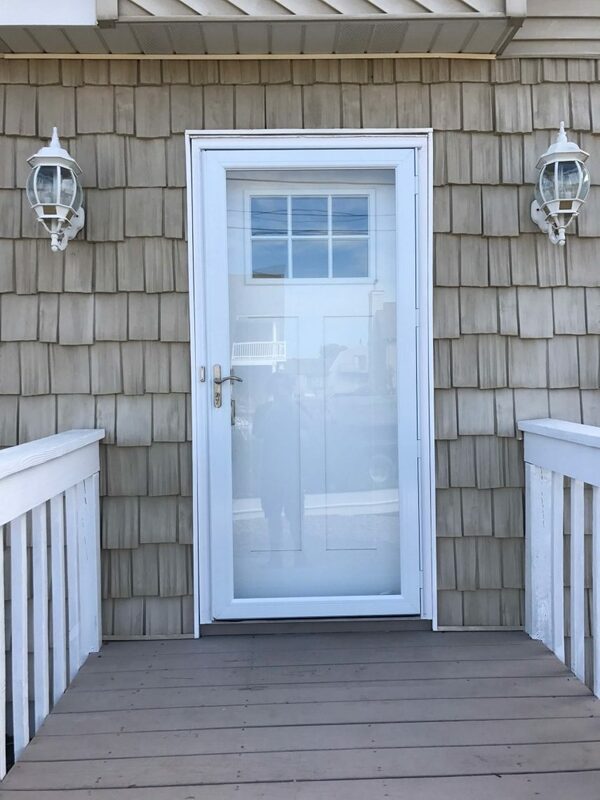 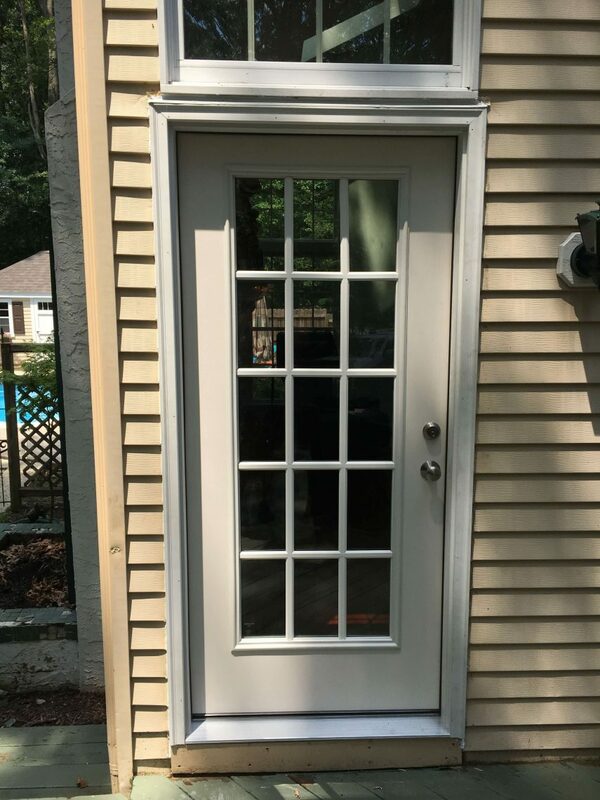 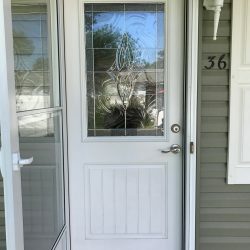 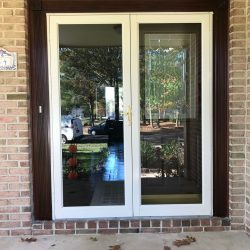 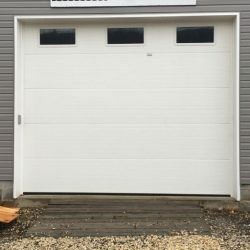 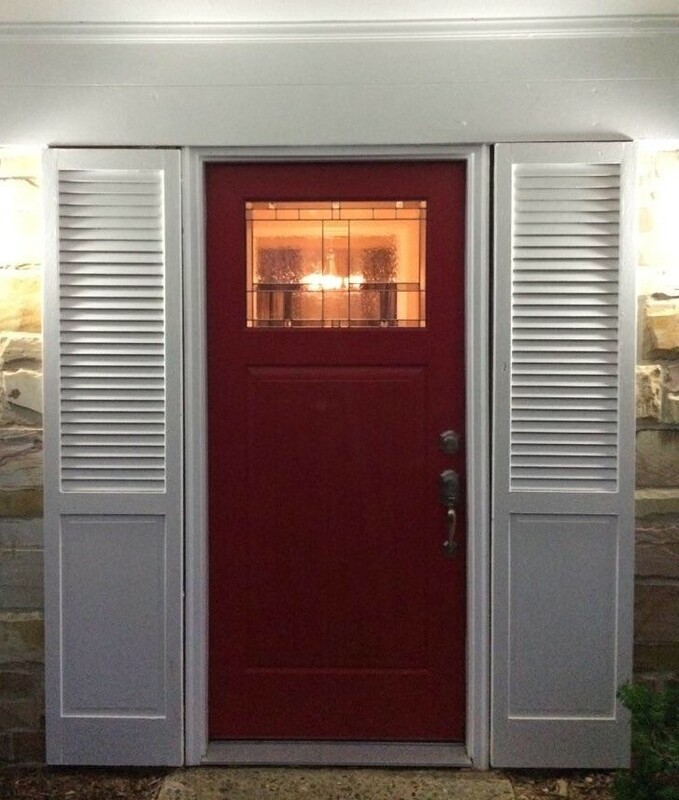 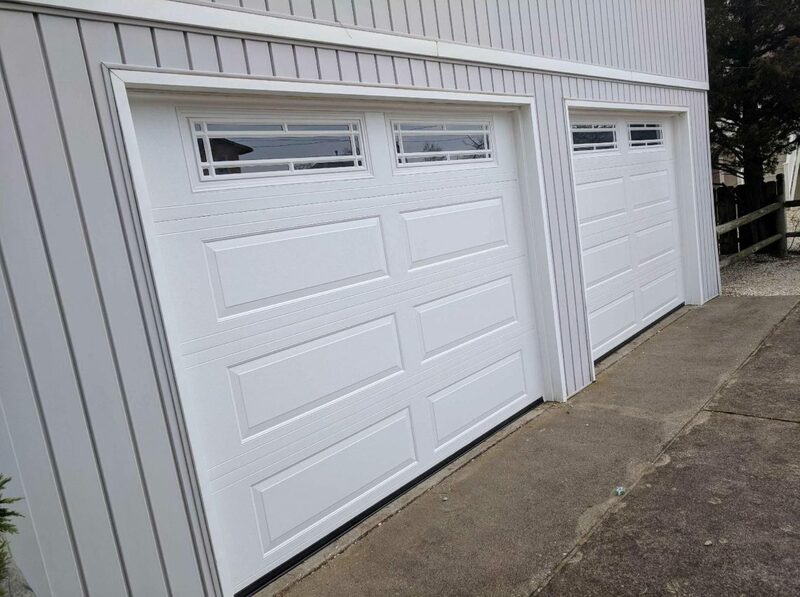 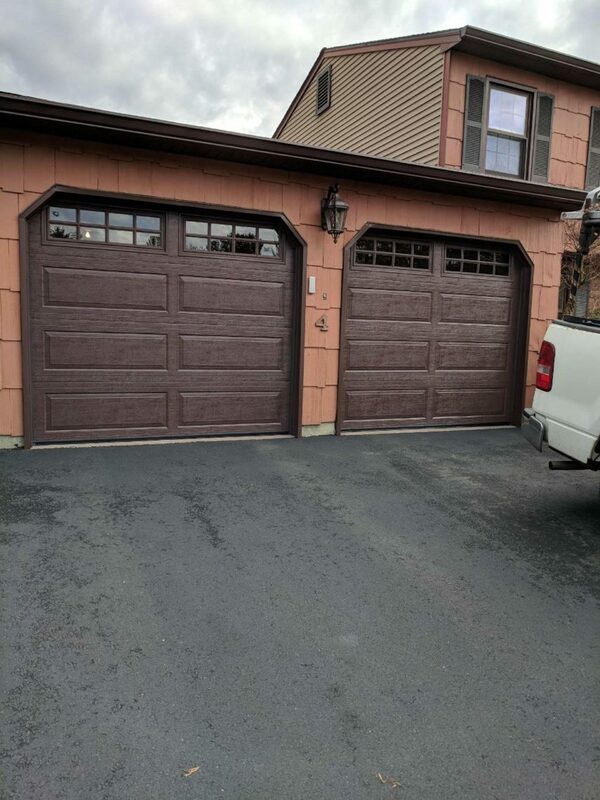 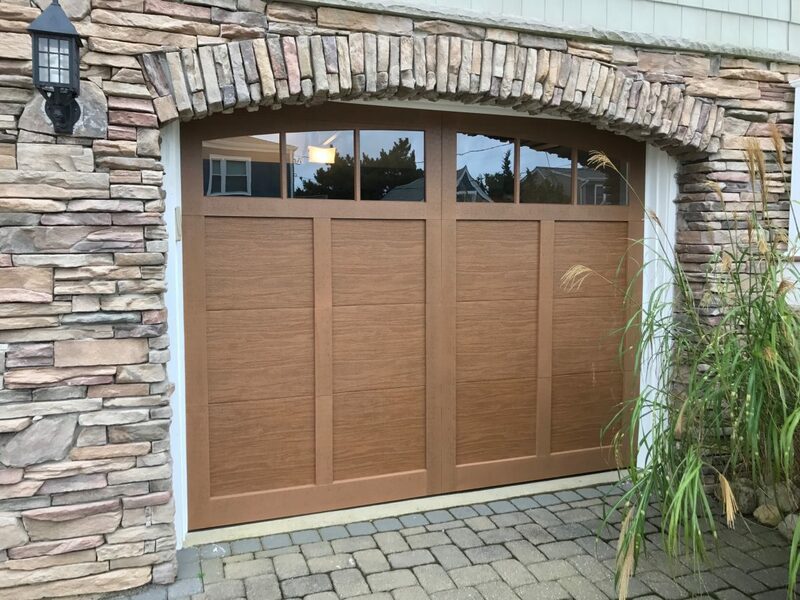 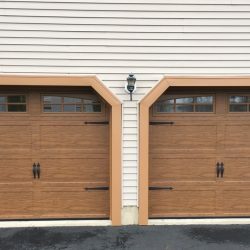 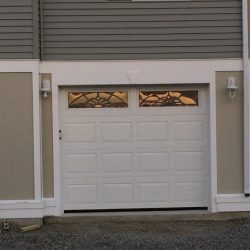 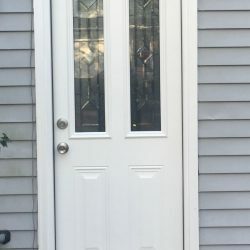 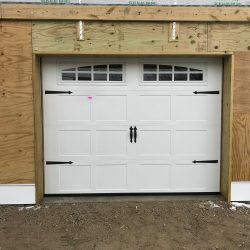 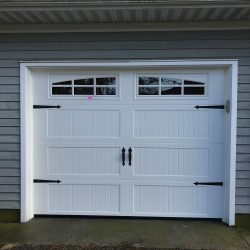 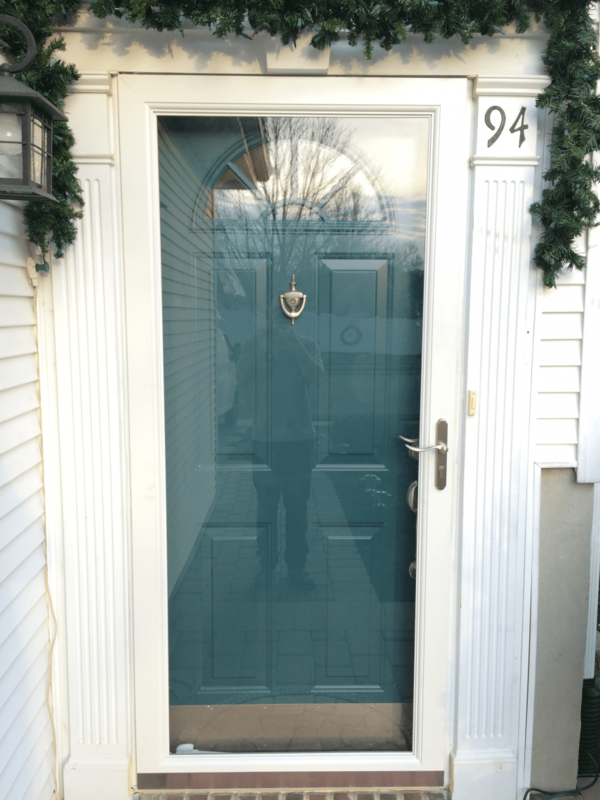 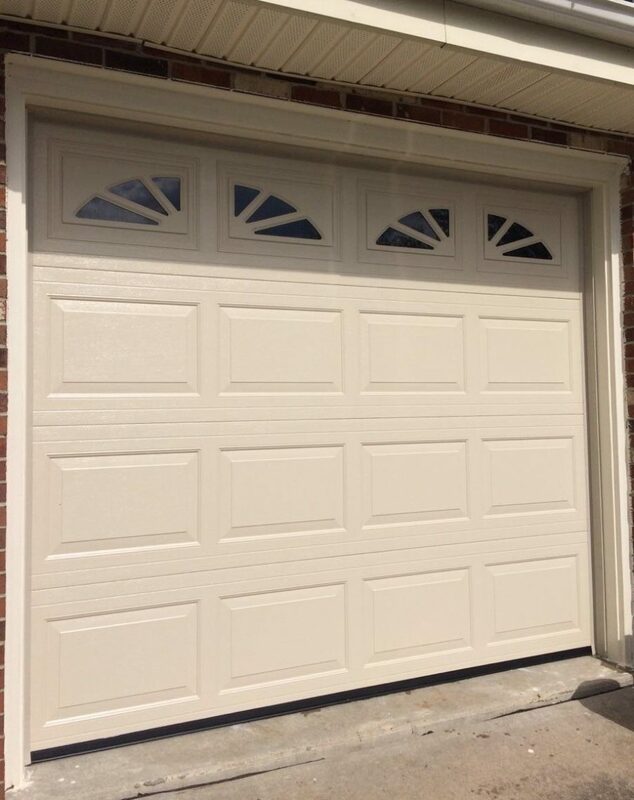 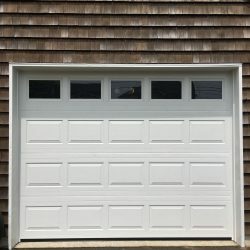 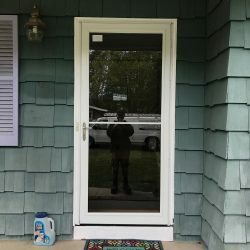 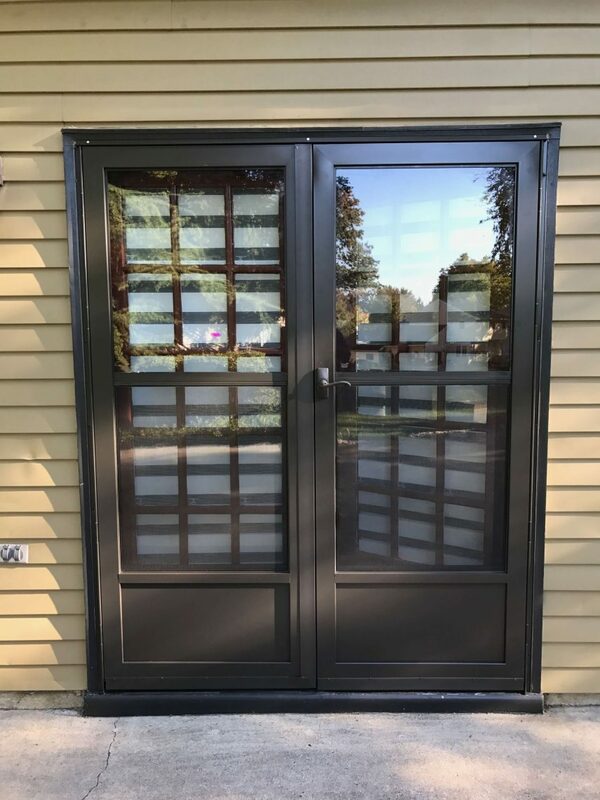 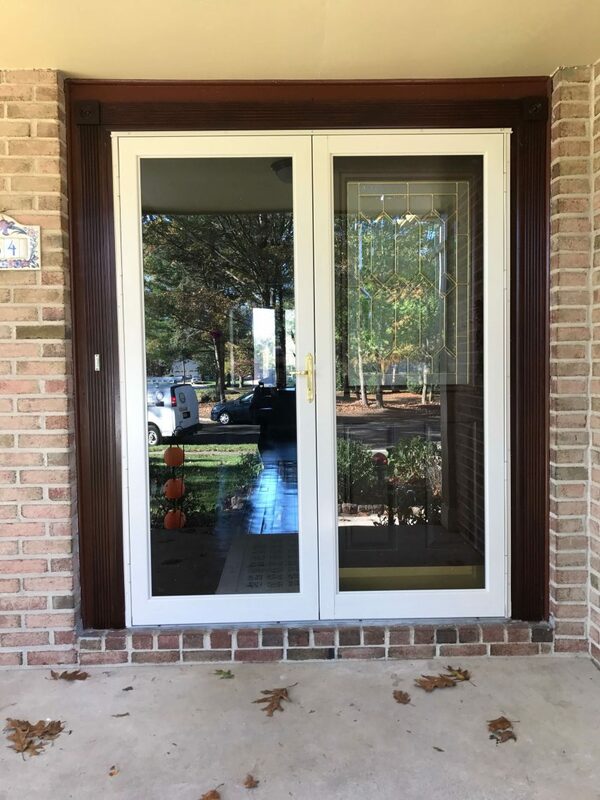 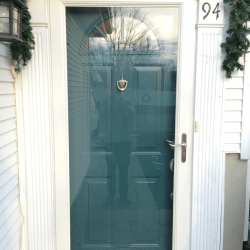 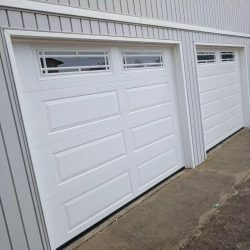 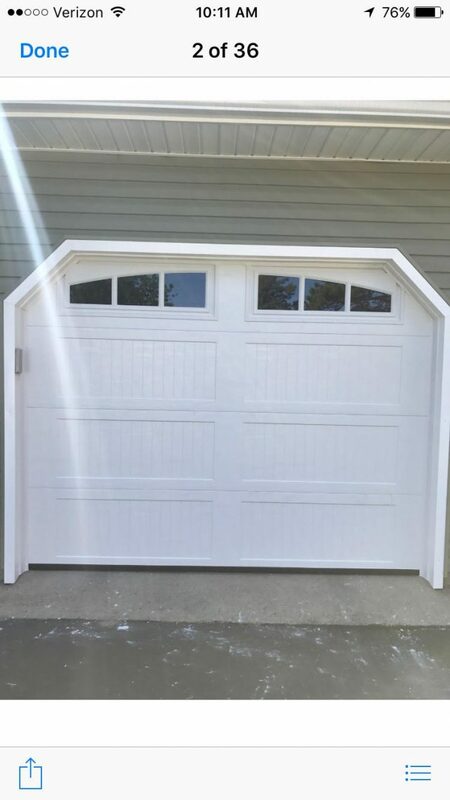 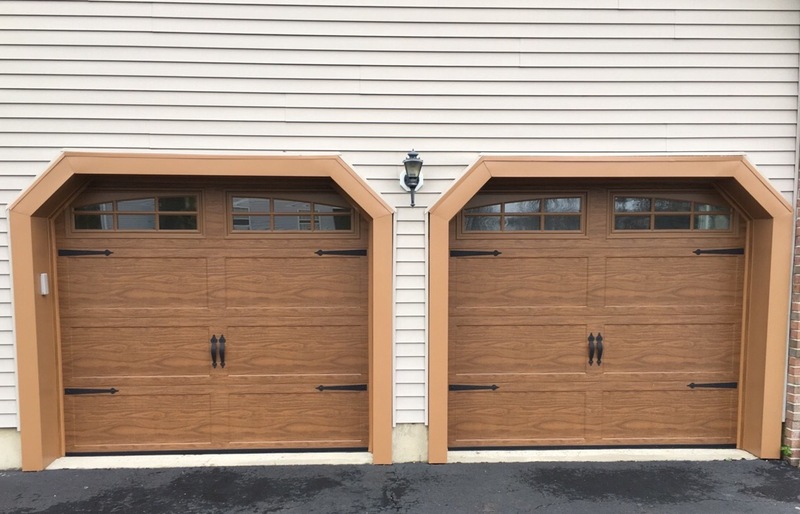 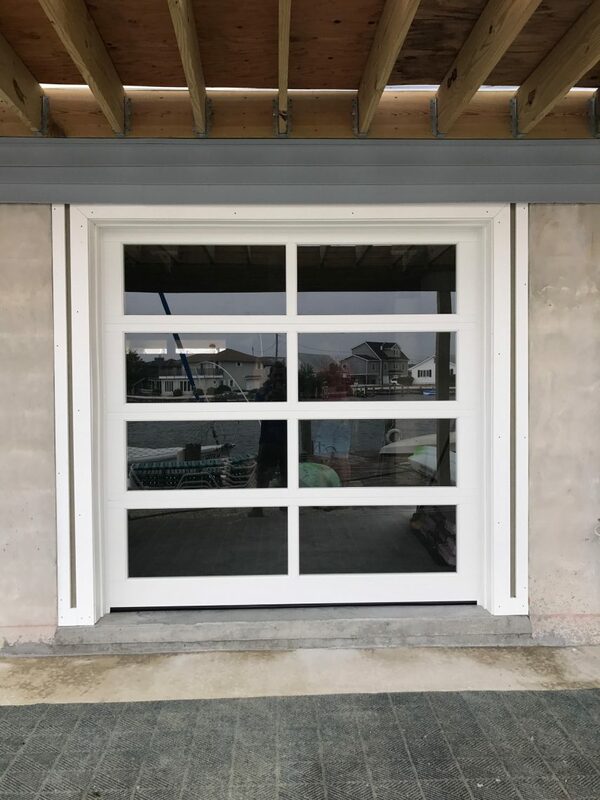 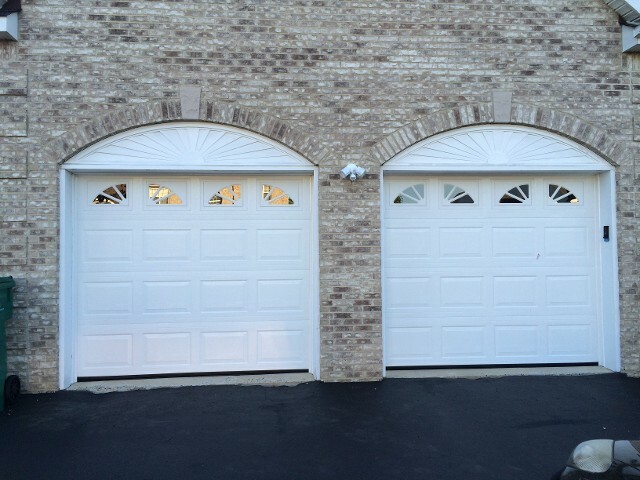 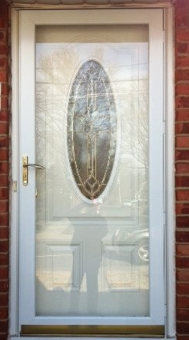 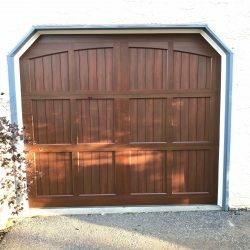 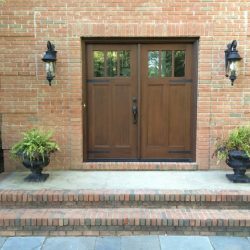 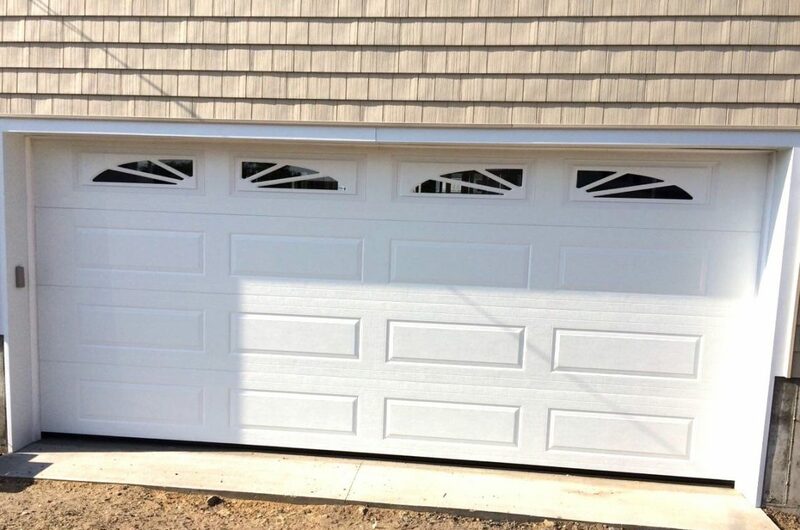 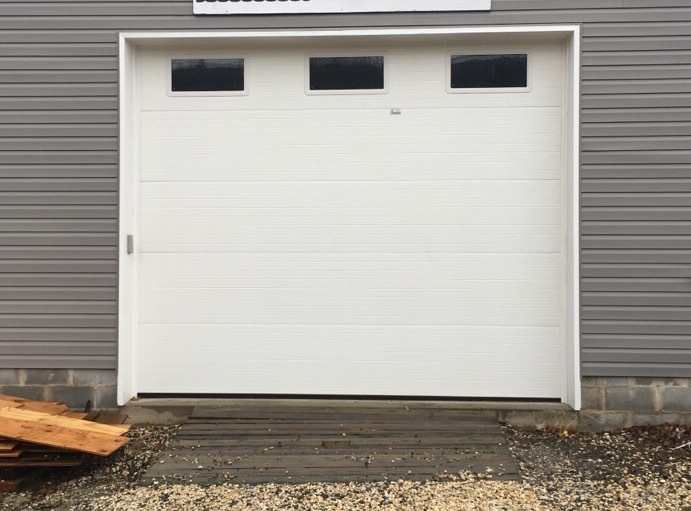 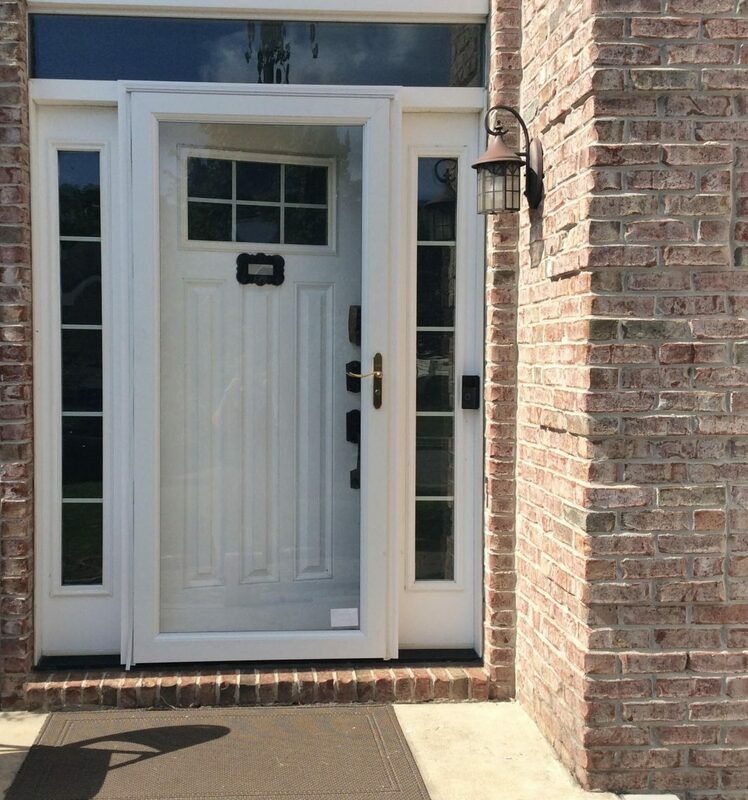 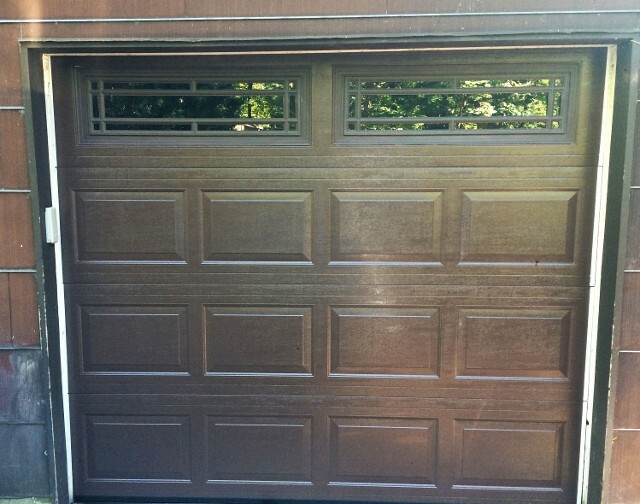 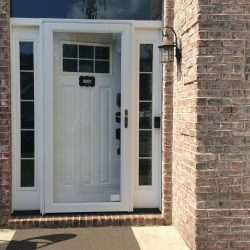 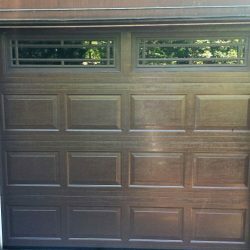 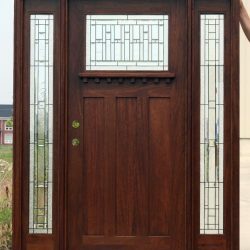 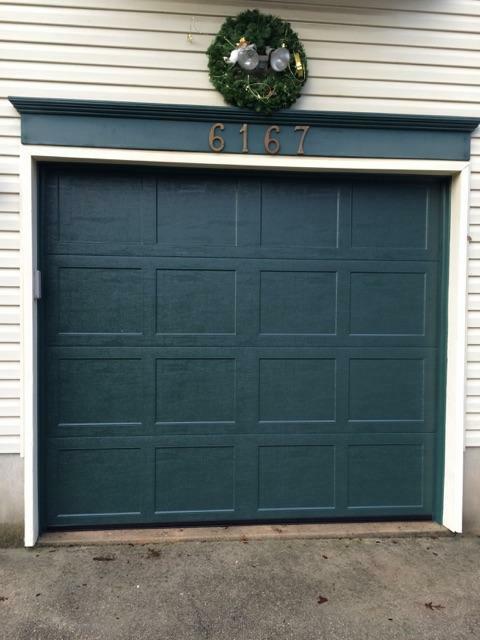 Browse the door images below to get a feel for how a beautiful, properly installed residential garage door, residential entry door, and/or commercial doors can enhance your property value. 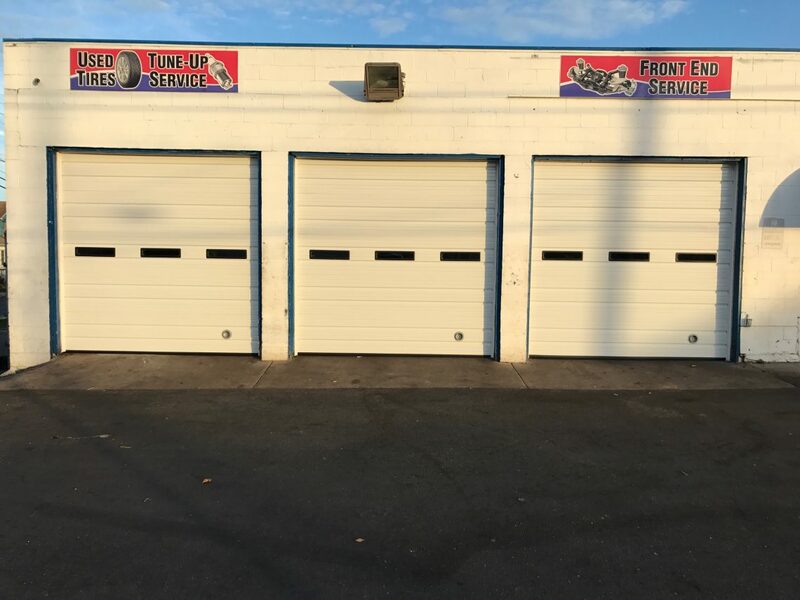 Don’t forget to check out our coupons for specials and savings! 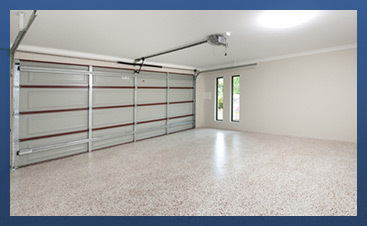 Additionally, we offer free service calls with any repair. 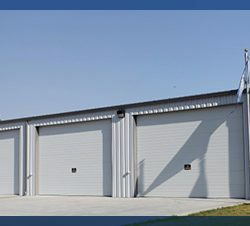 Contact us today to learn about the many ways we can help you!